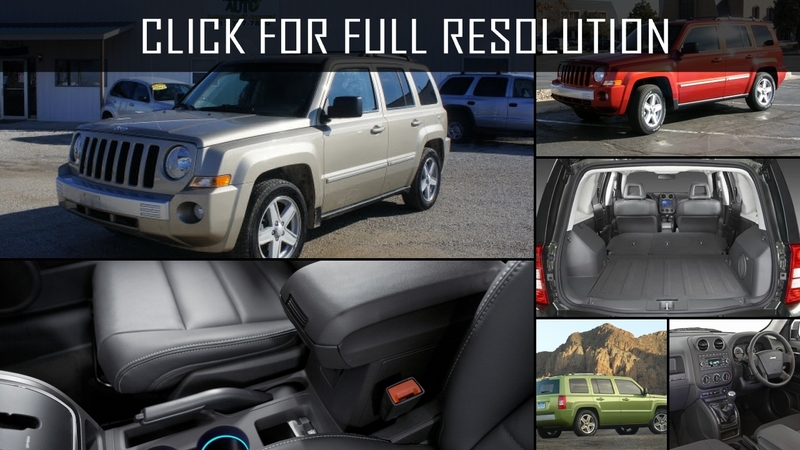 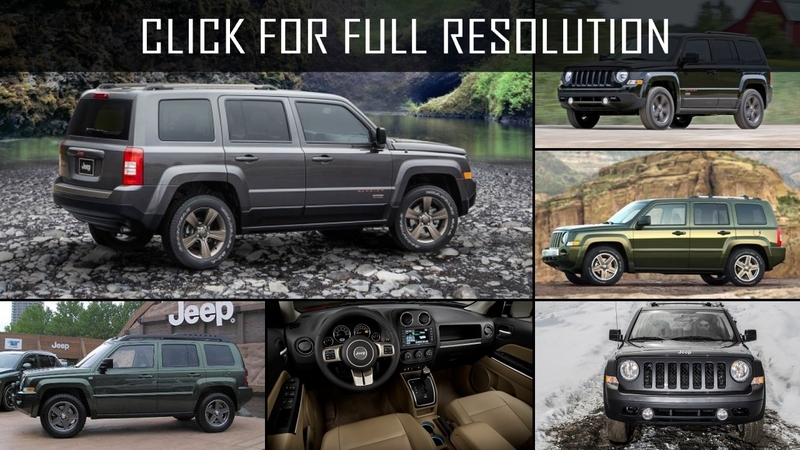 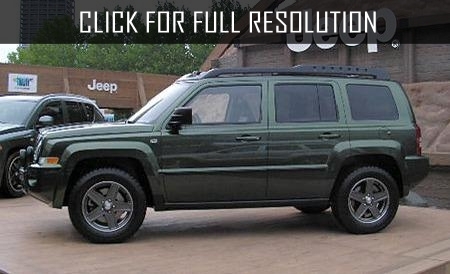 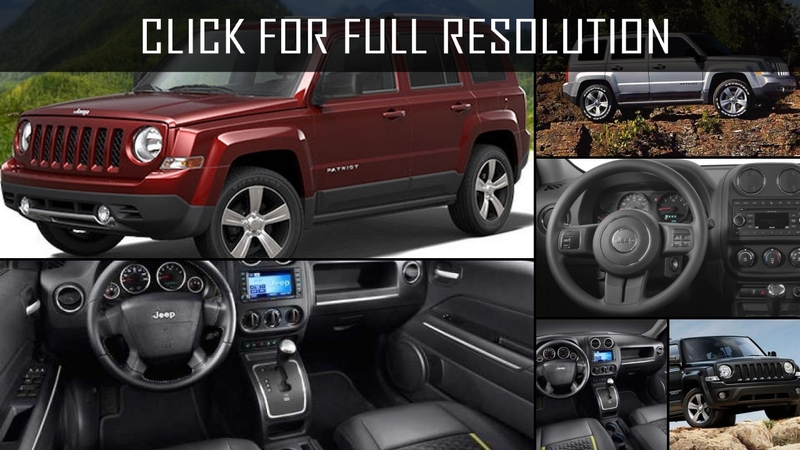 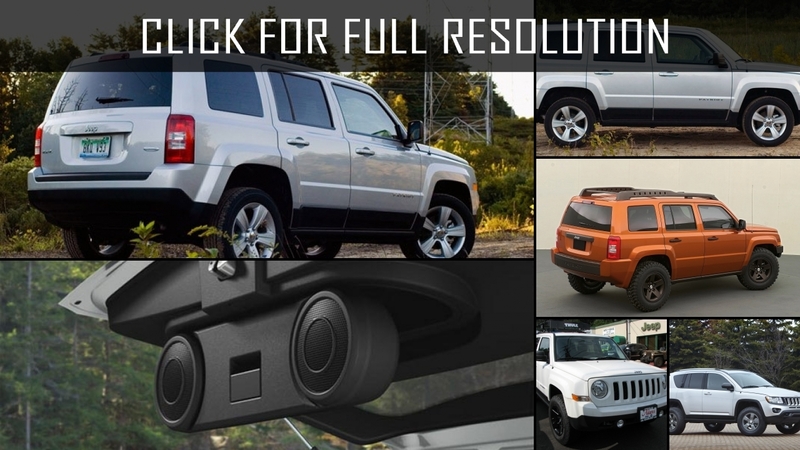 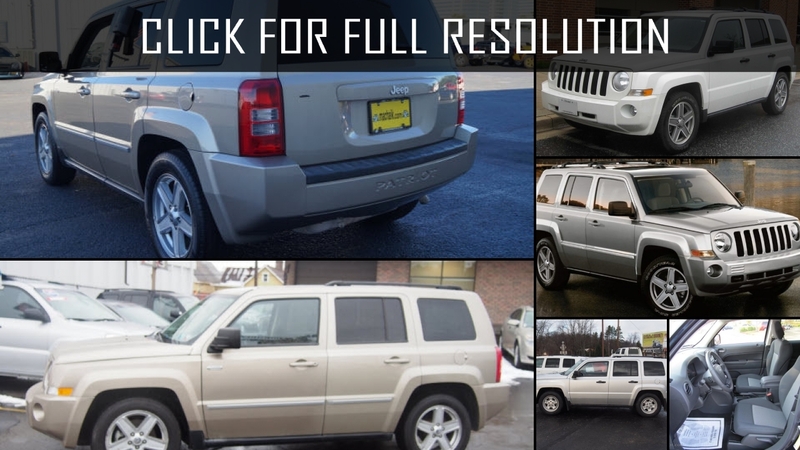 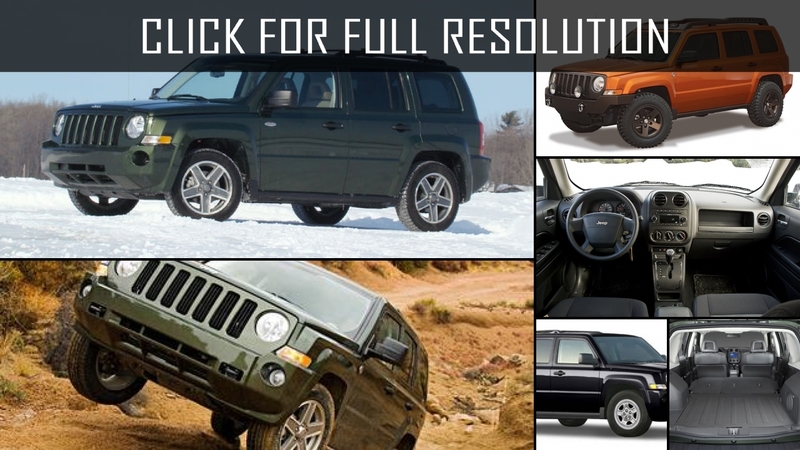 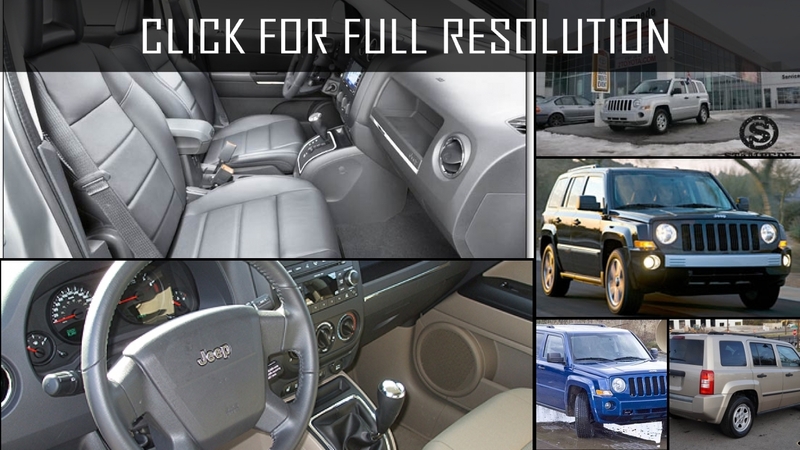 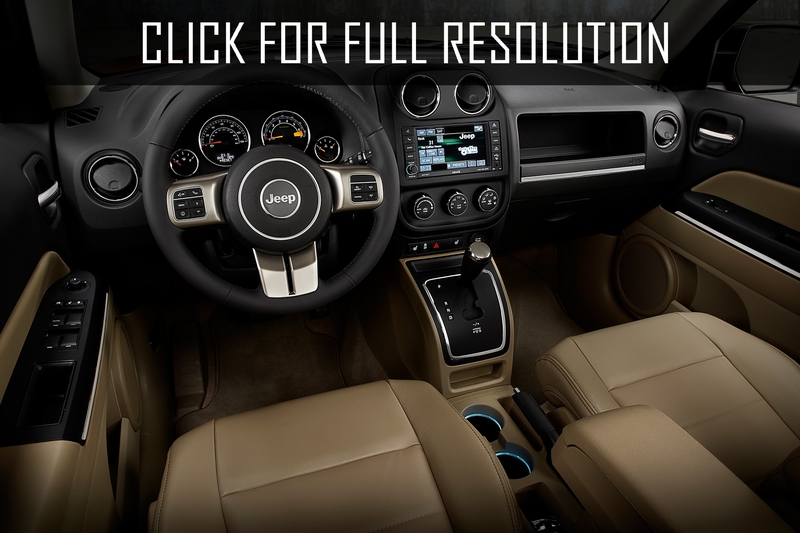 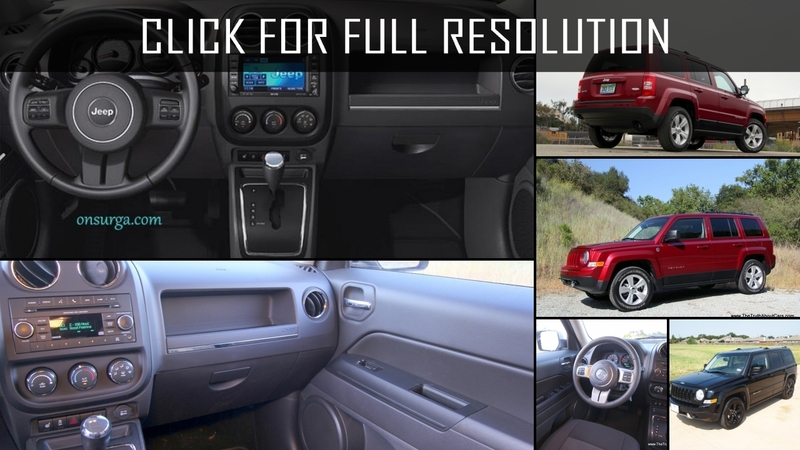 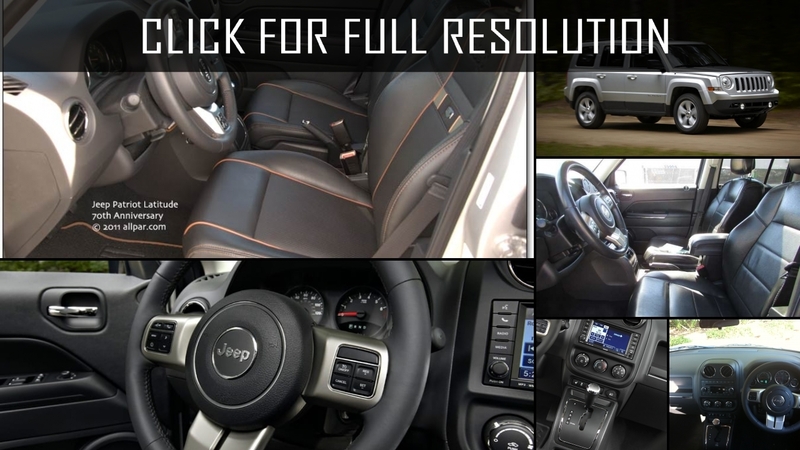 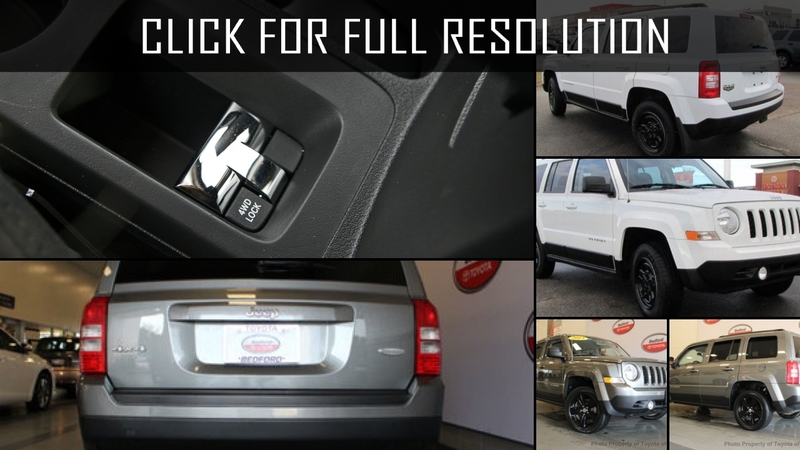 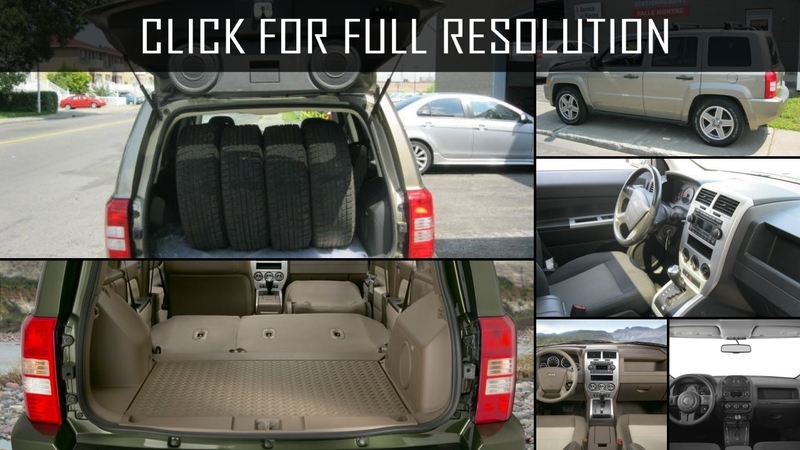 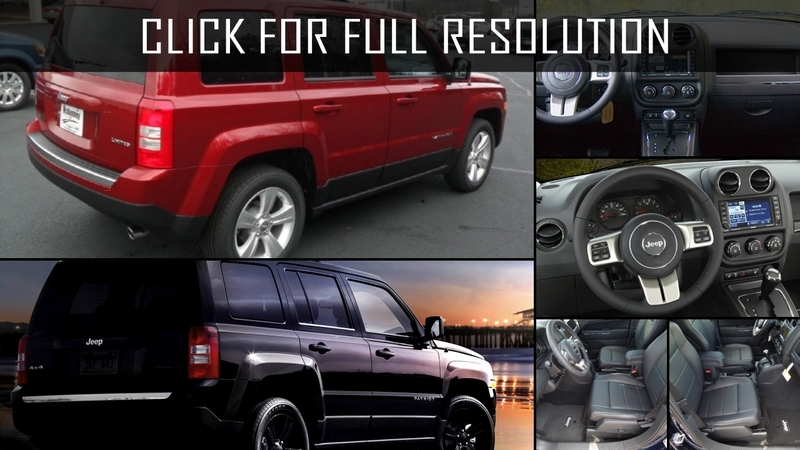 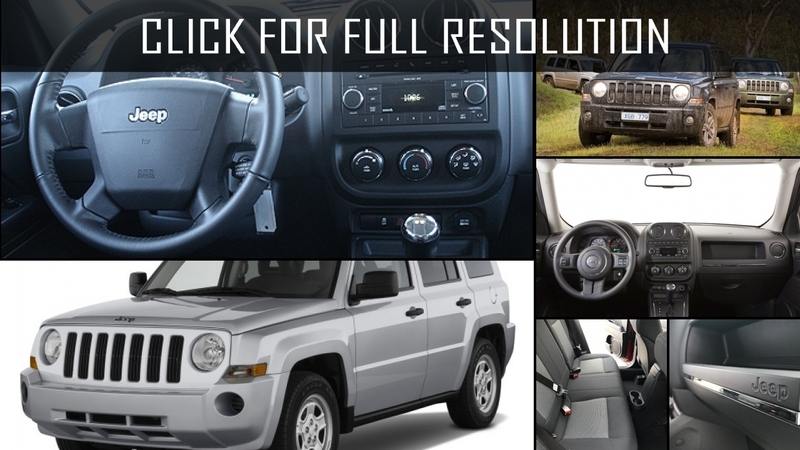 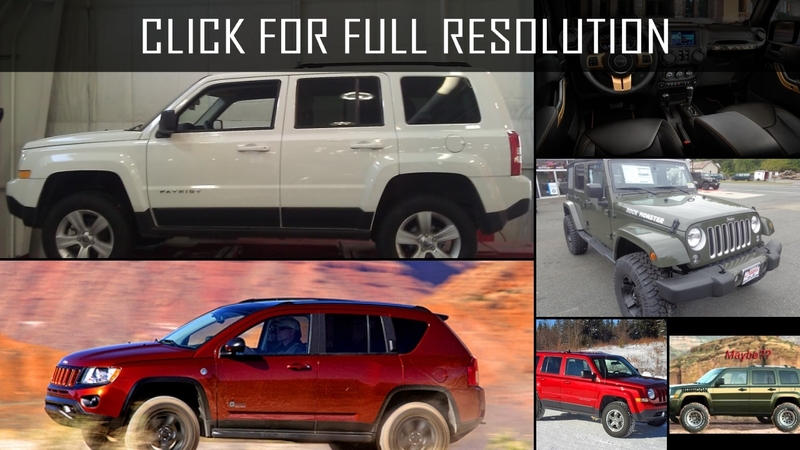 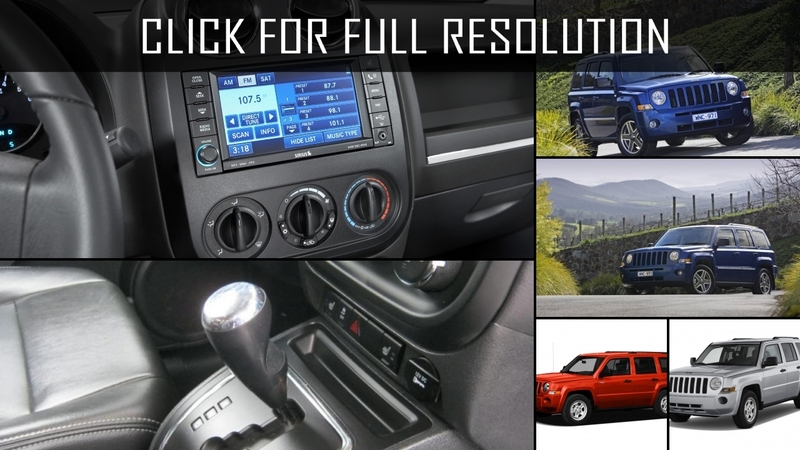 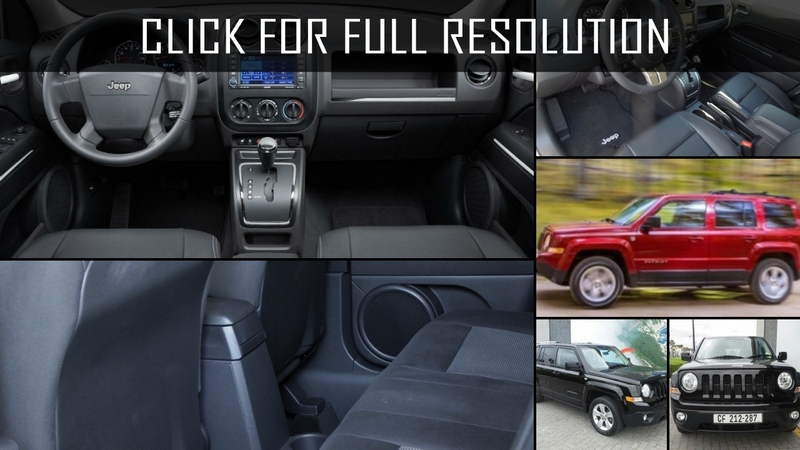 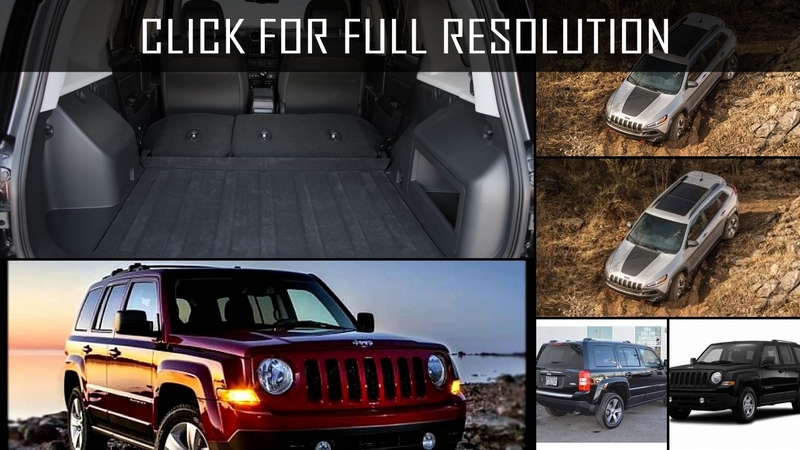 Below the list of all 97 modifications of Jeep Patriot and production years from 2006 to 2019. 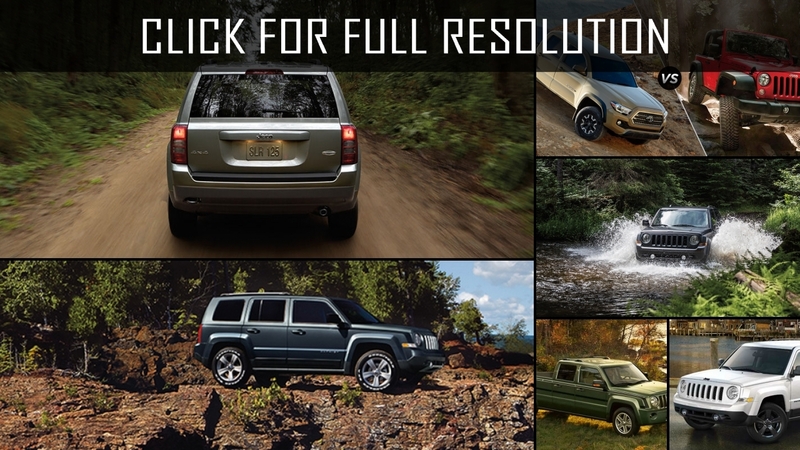 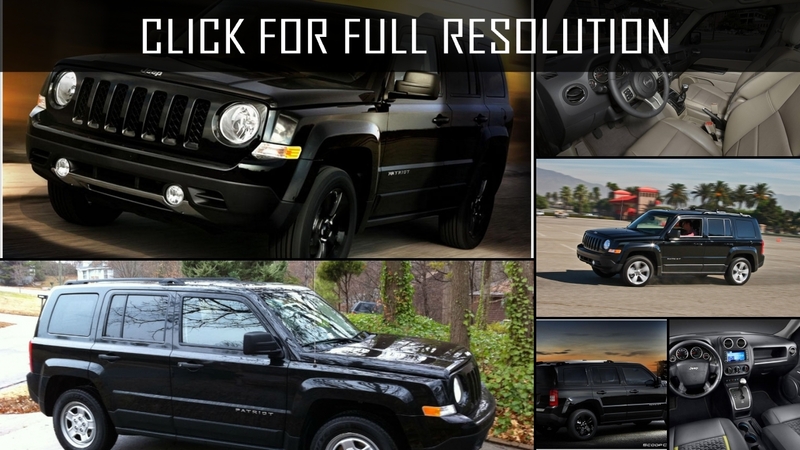 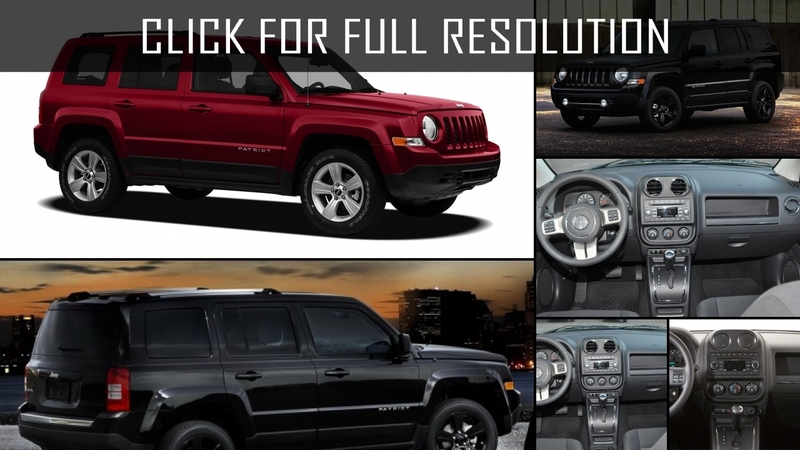 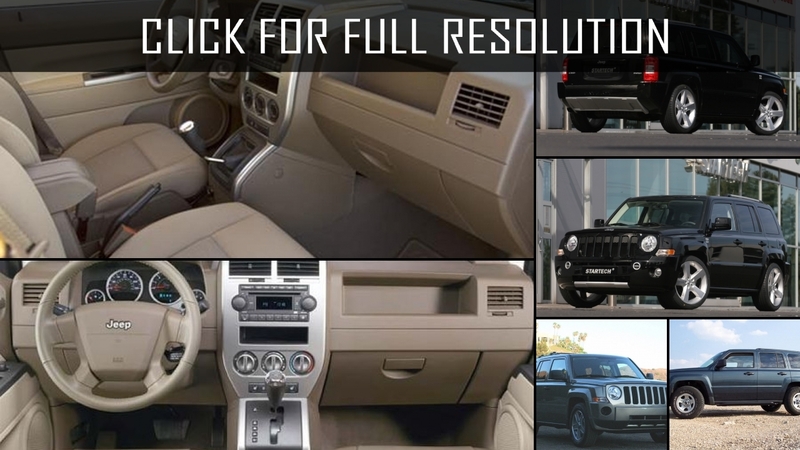 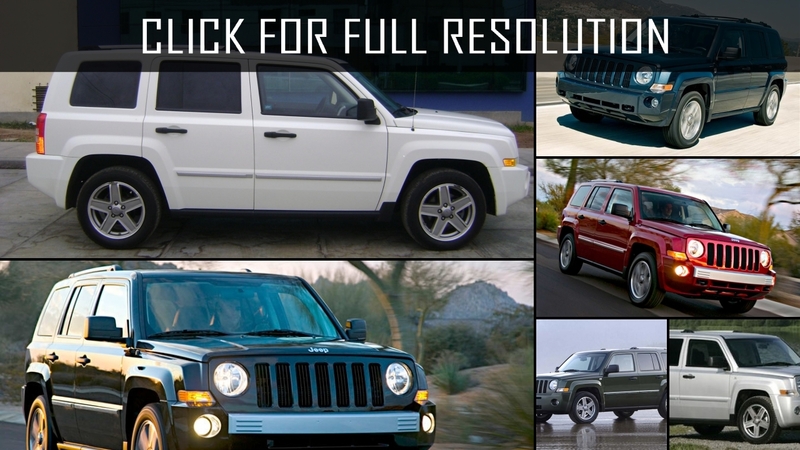 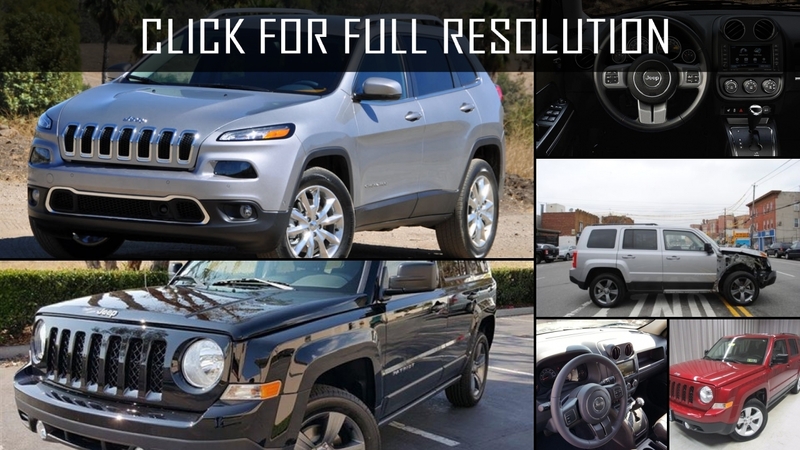 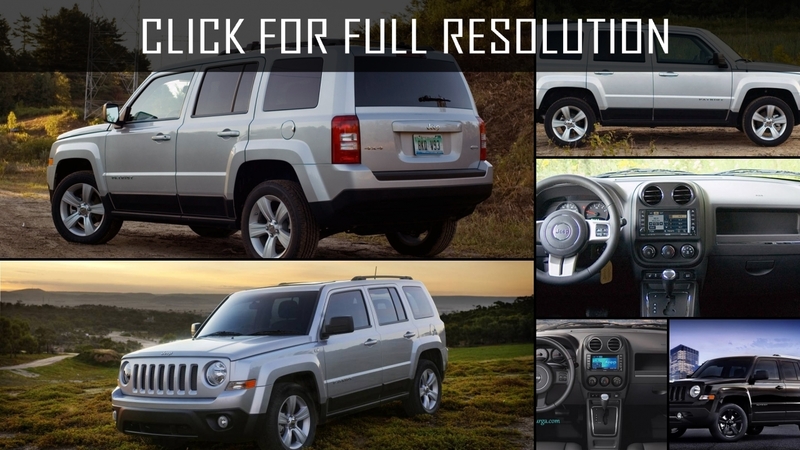 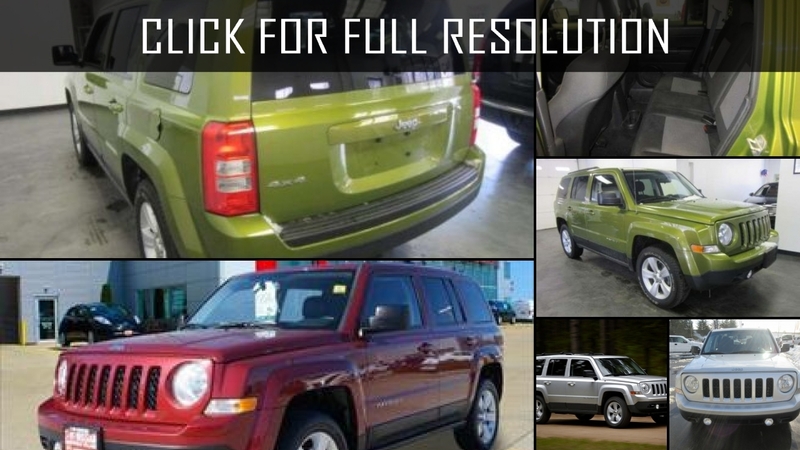 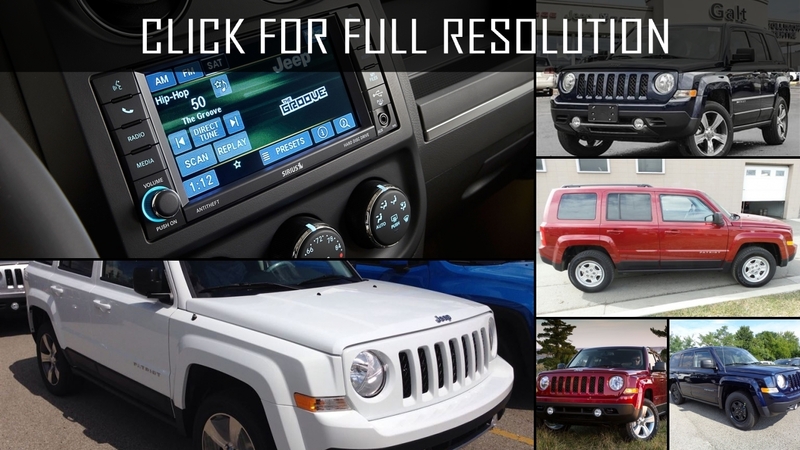 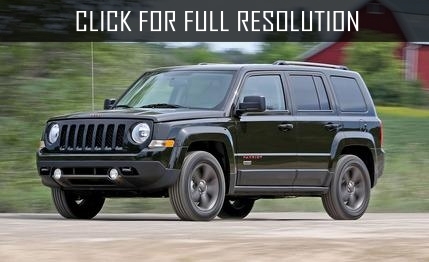 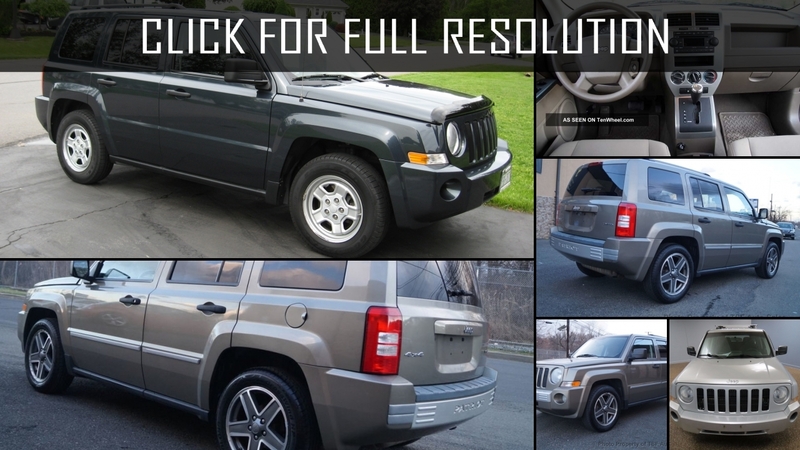 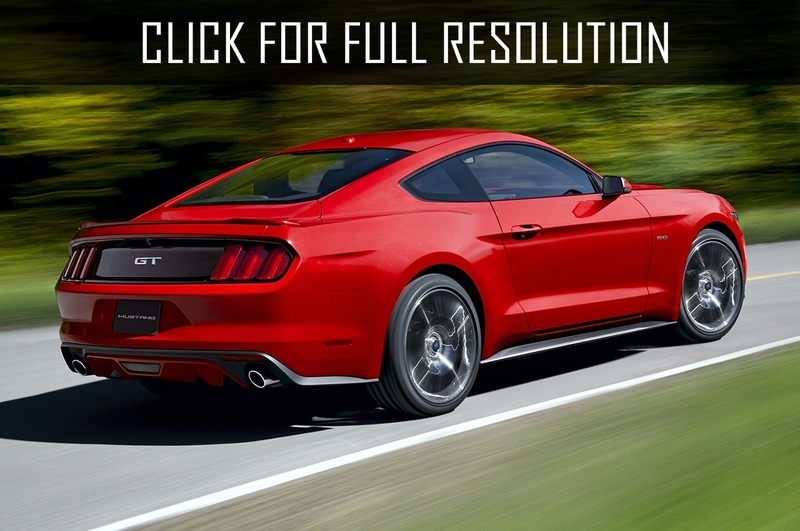 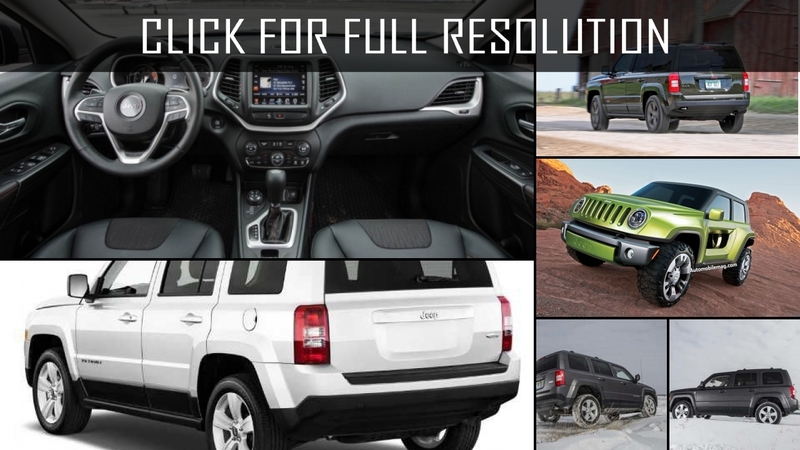 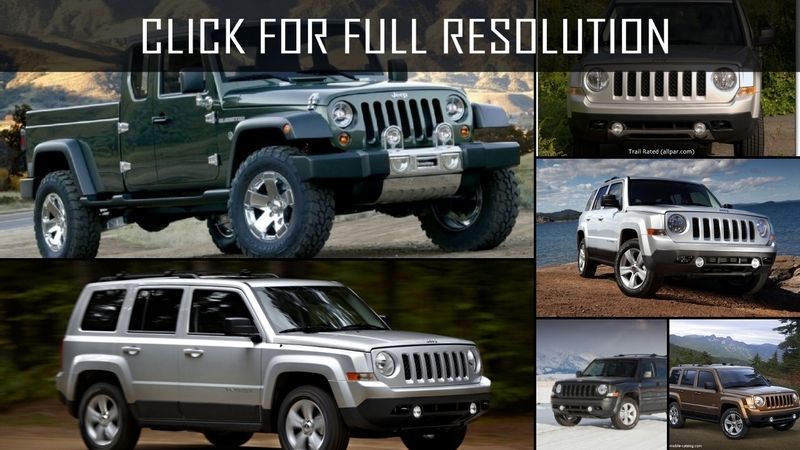 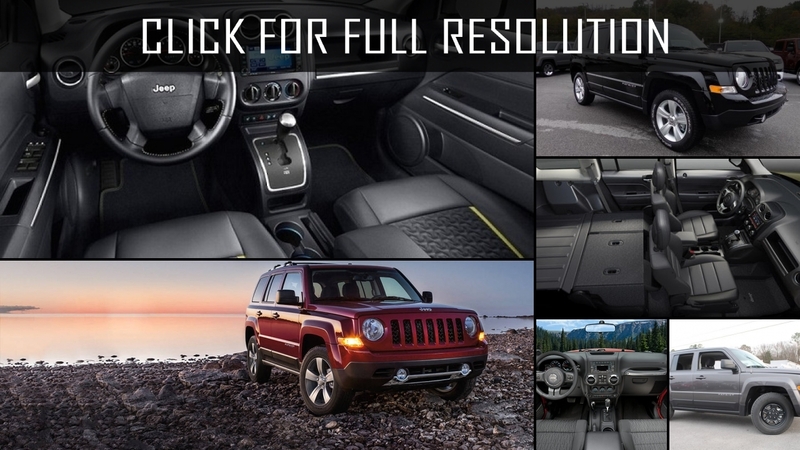 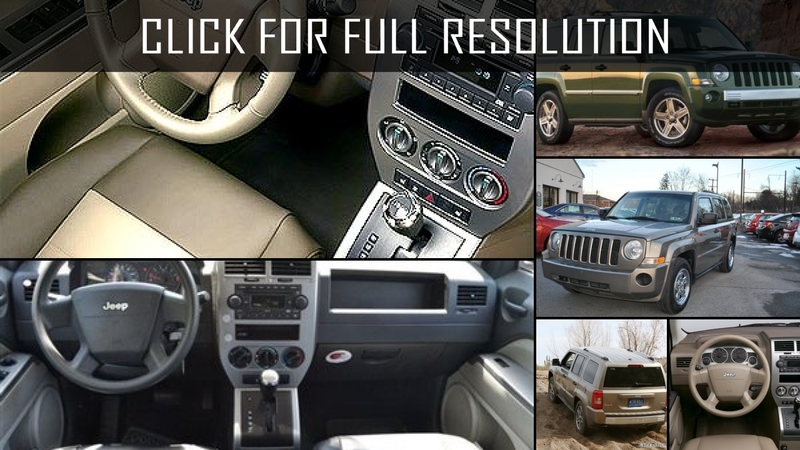 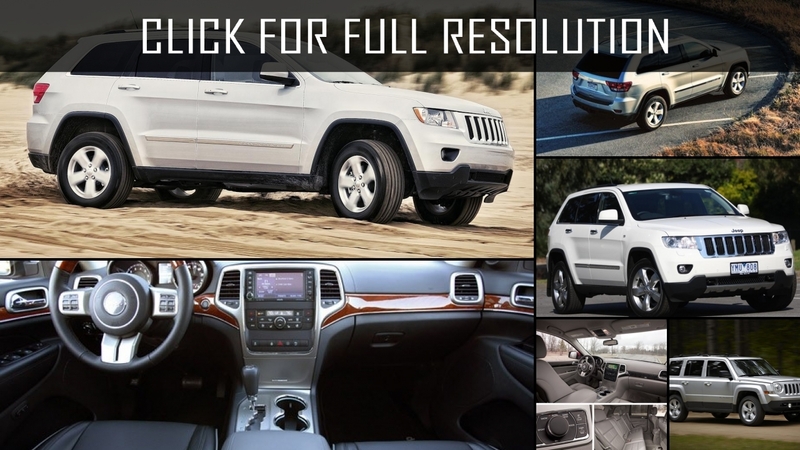 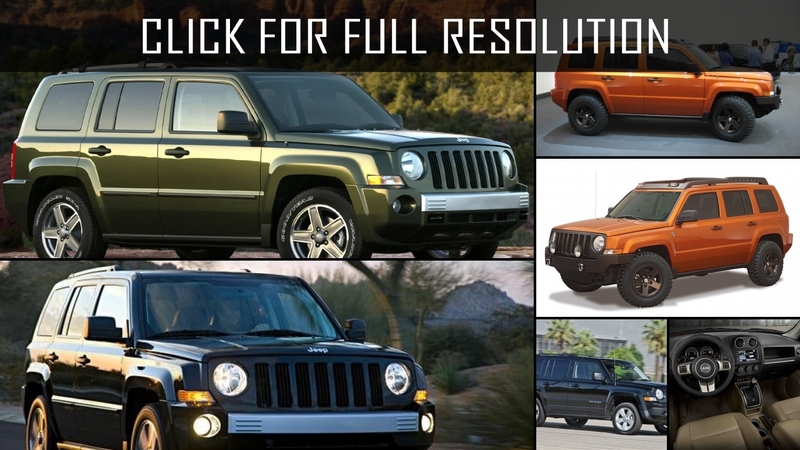 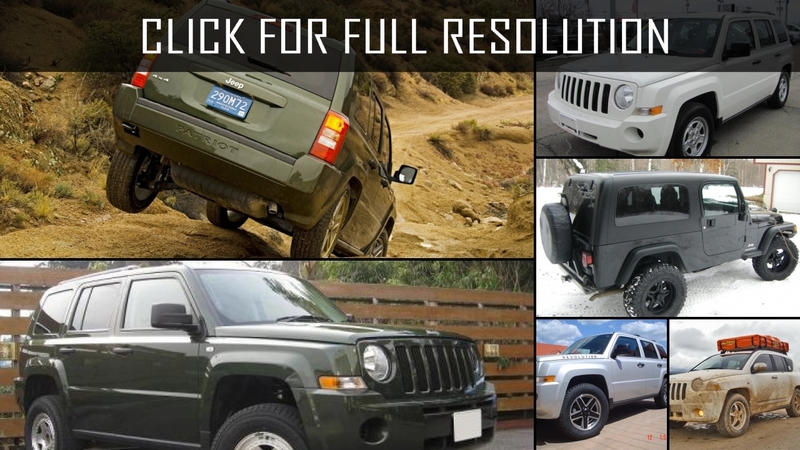 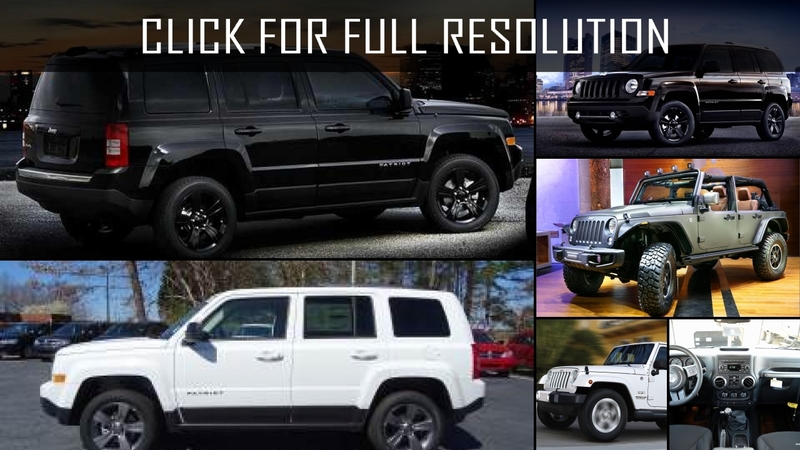 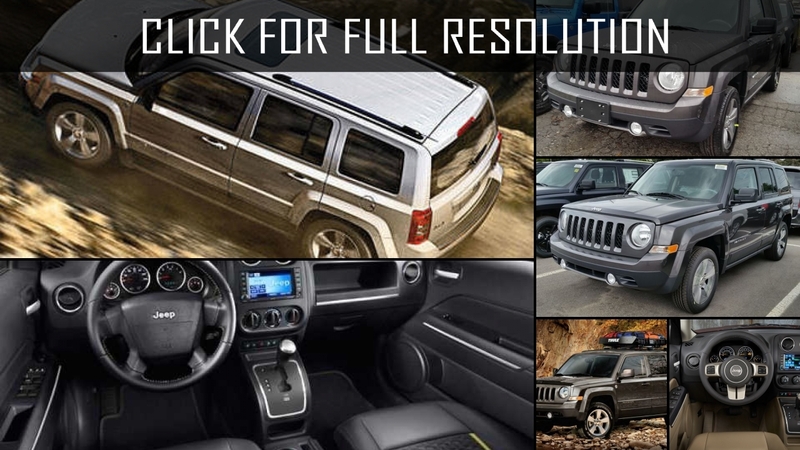 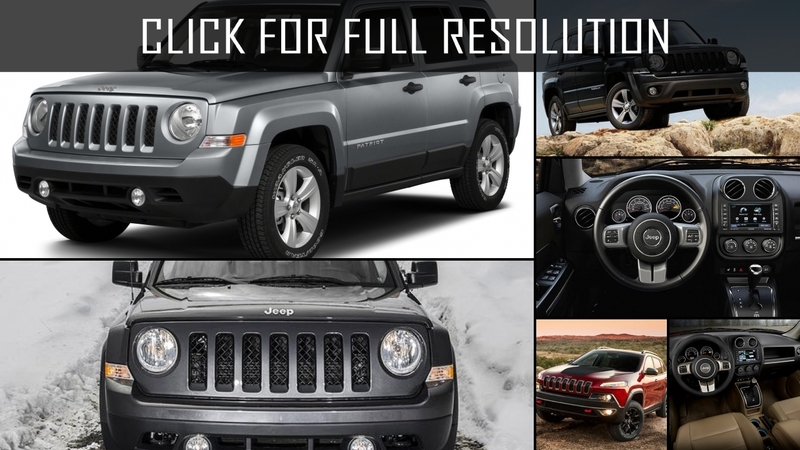 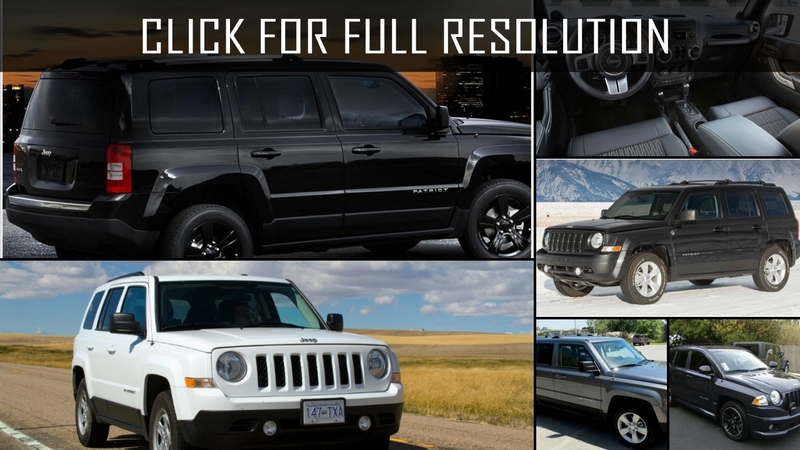 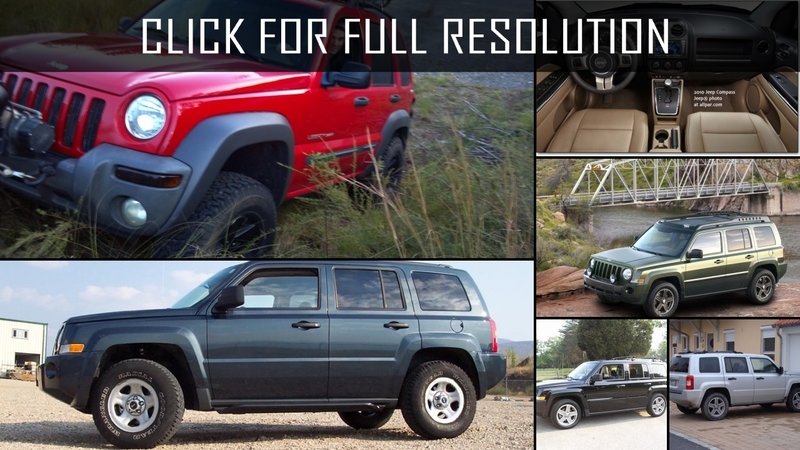 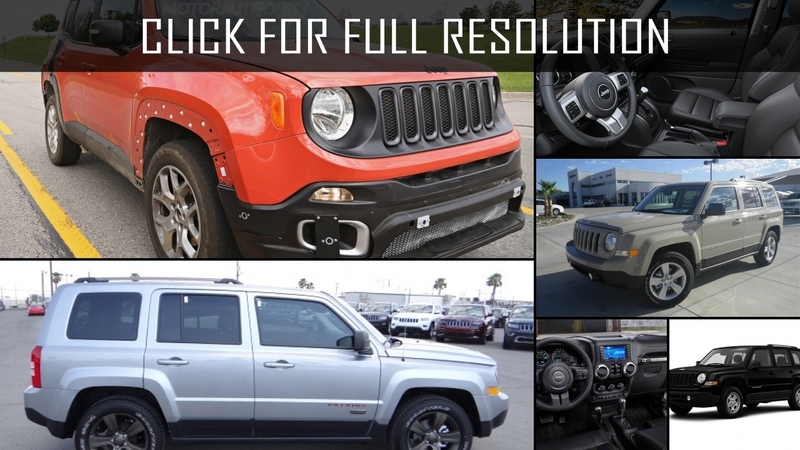 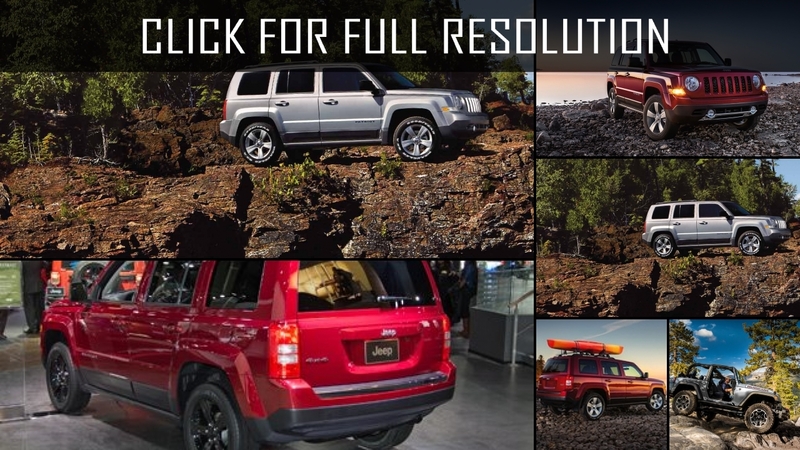 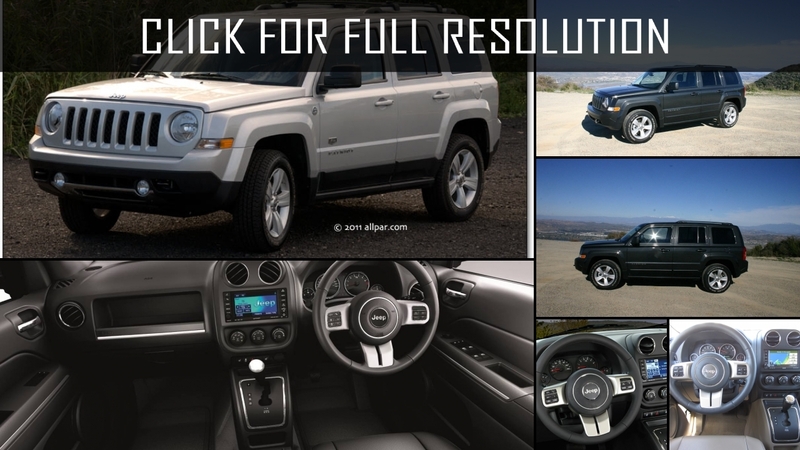 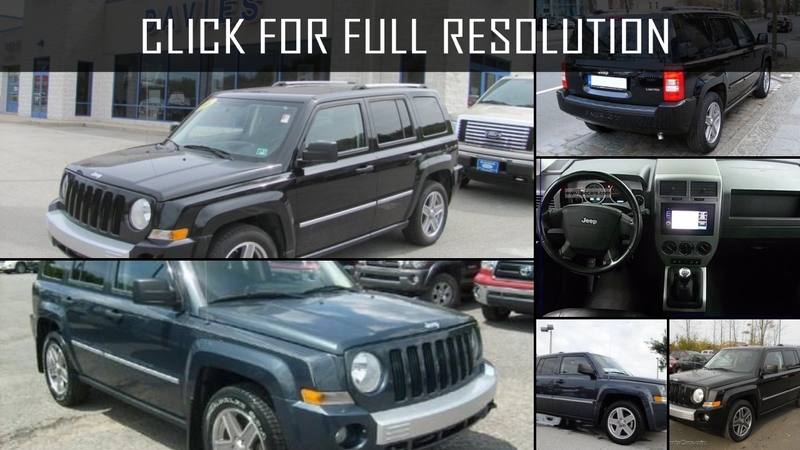 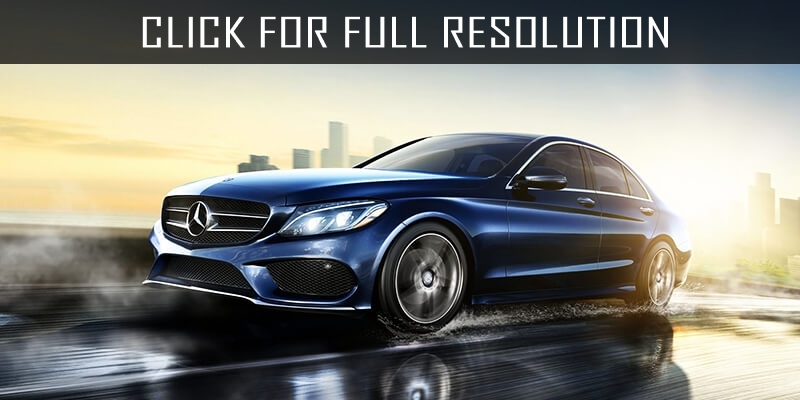 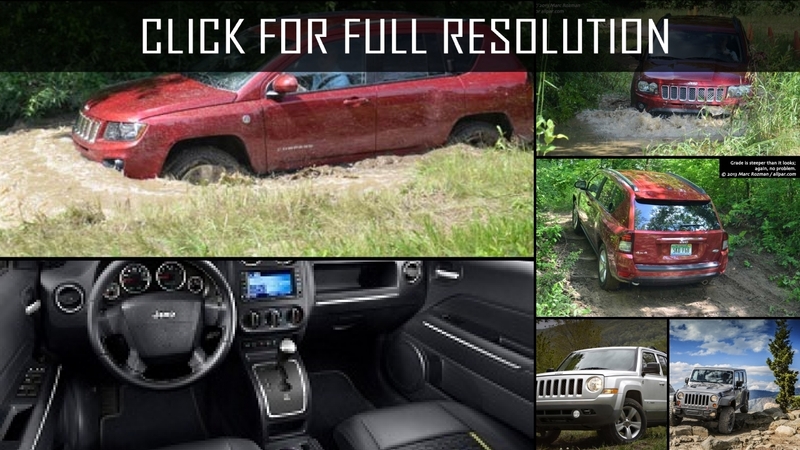 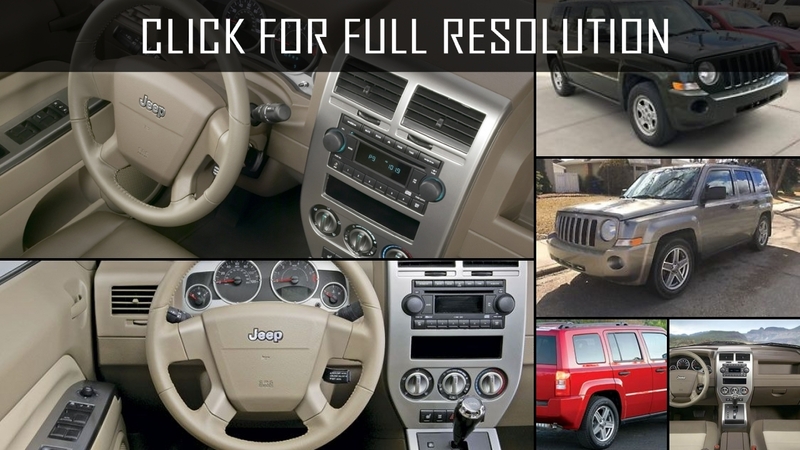 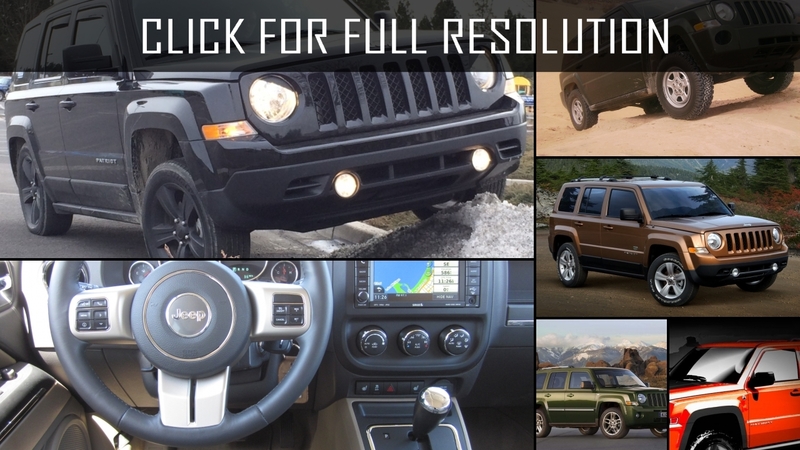 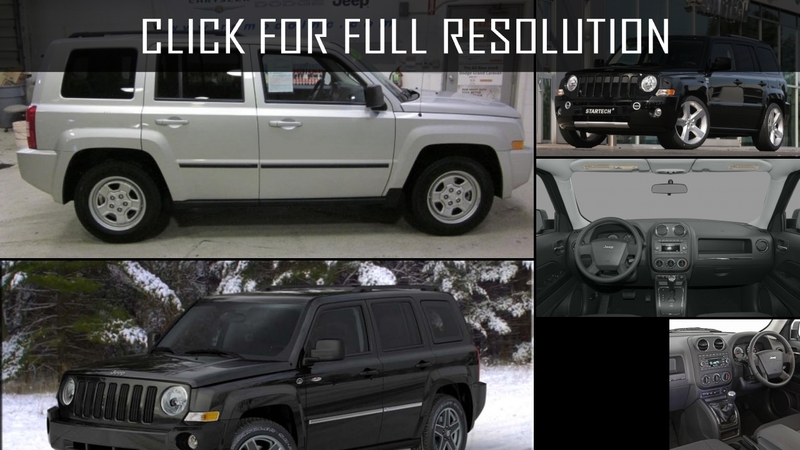 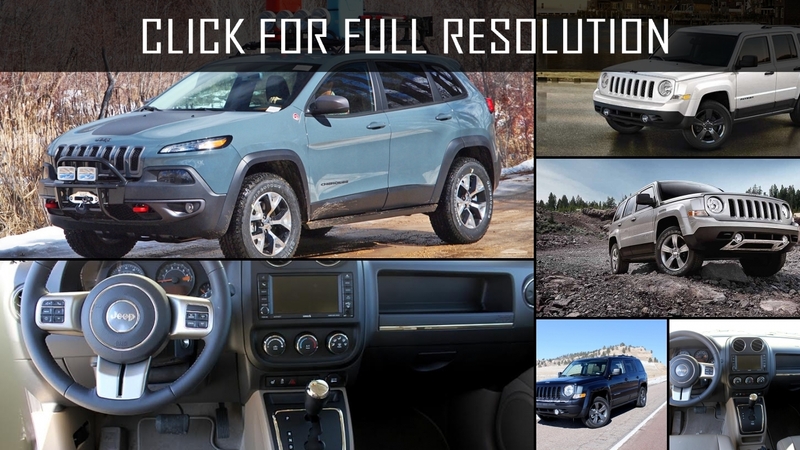 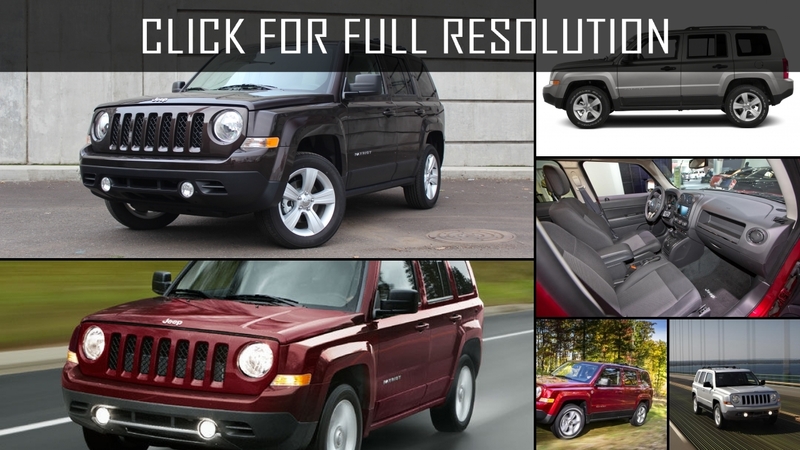 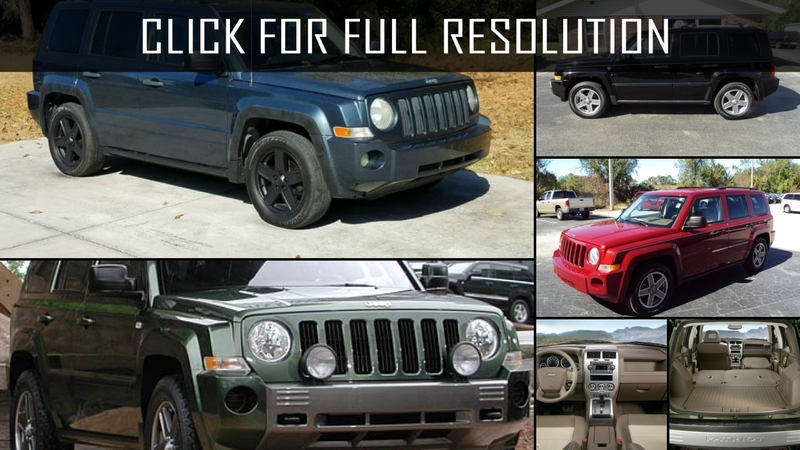 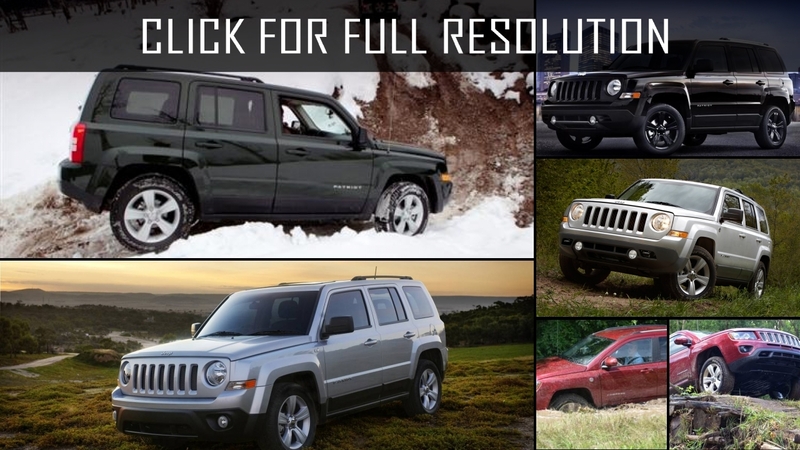 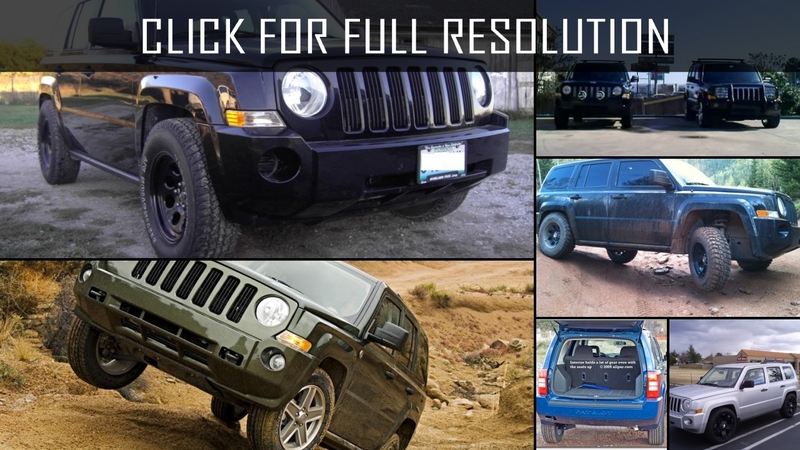 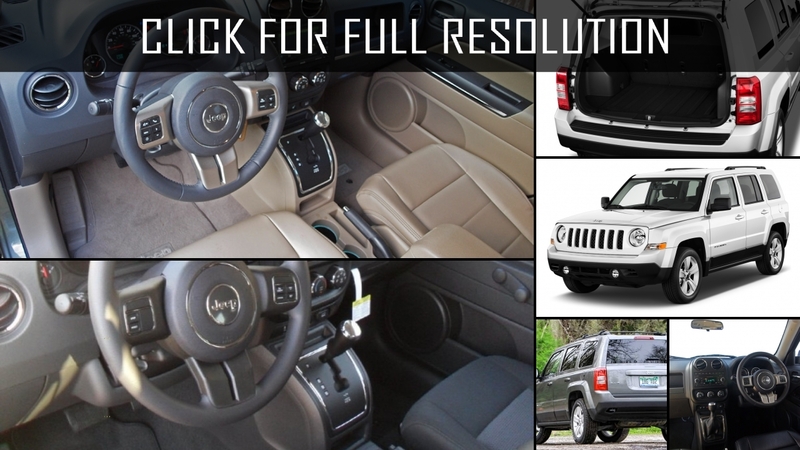 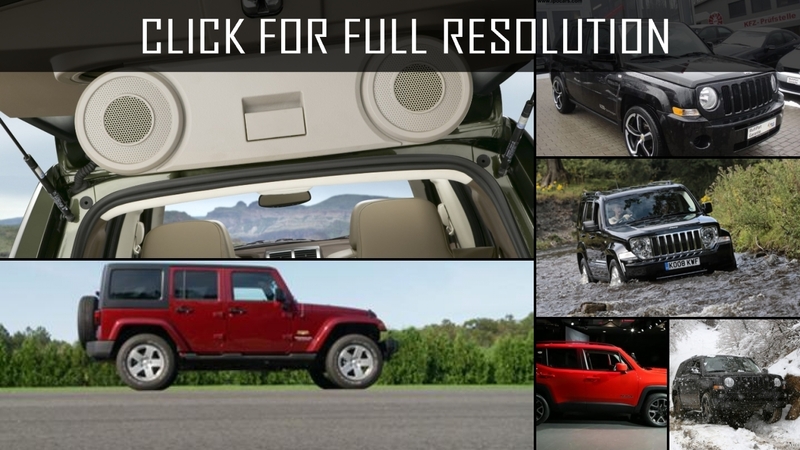 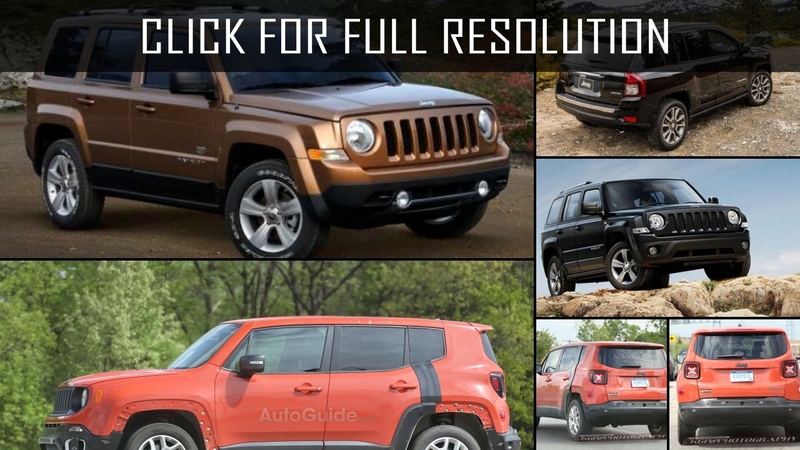 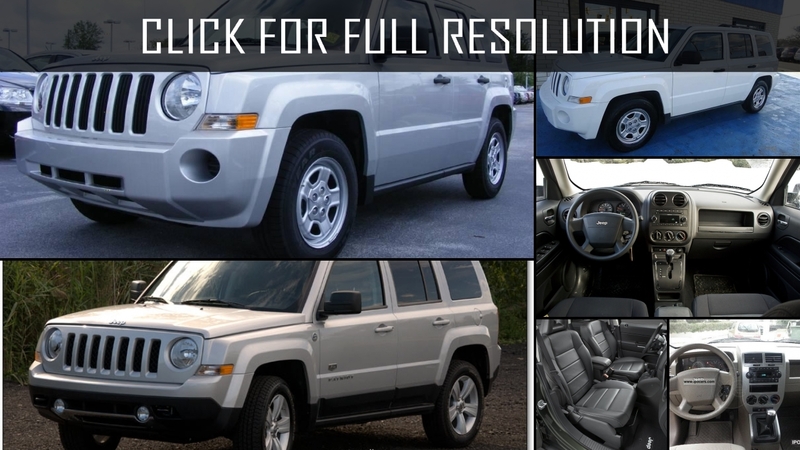 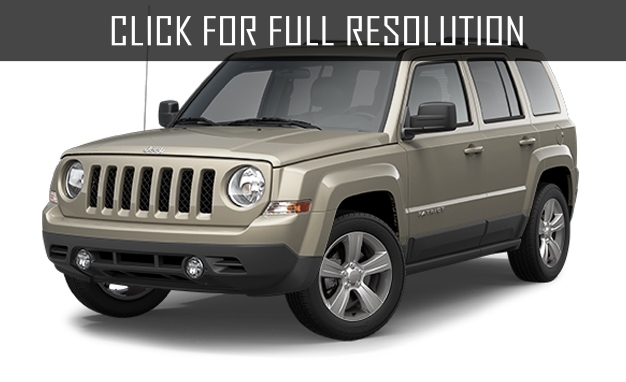 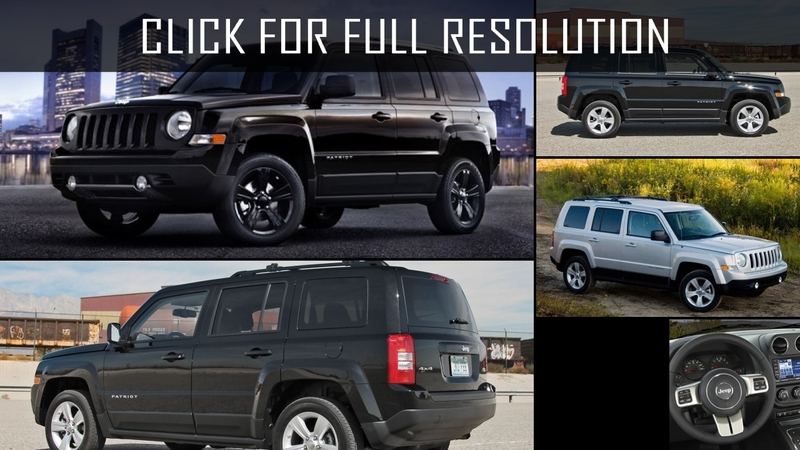 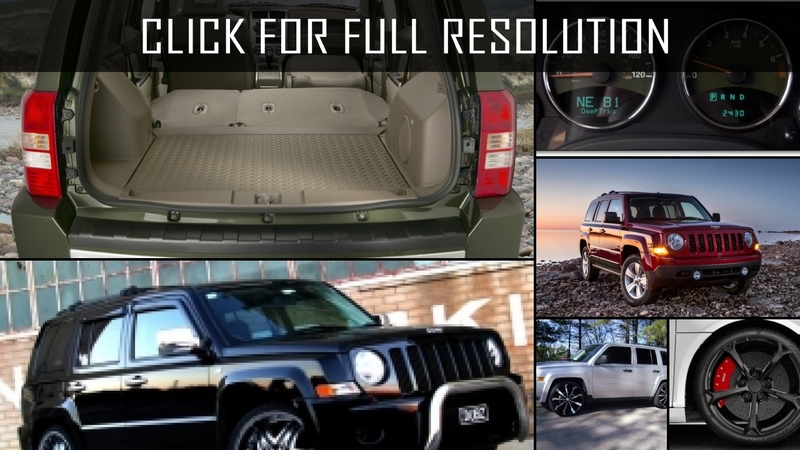 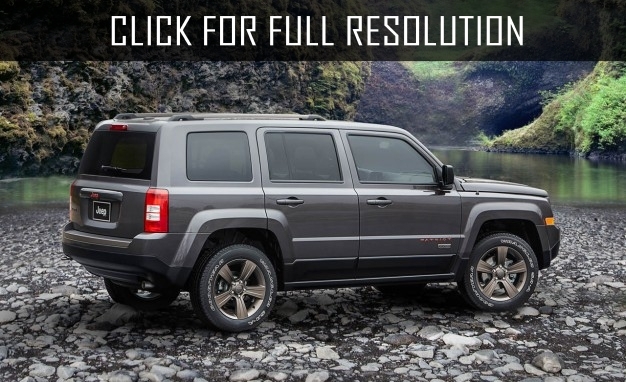 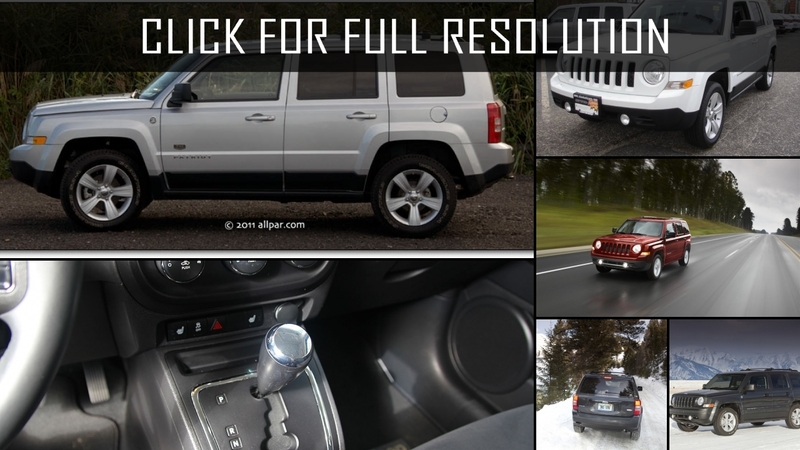 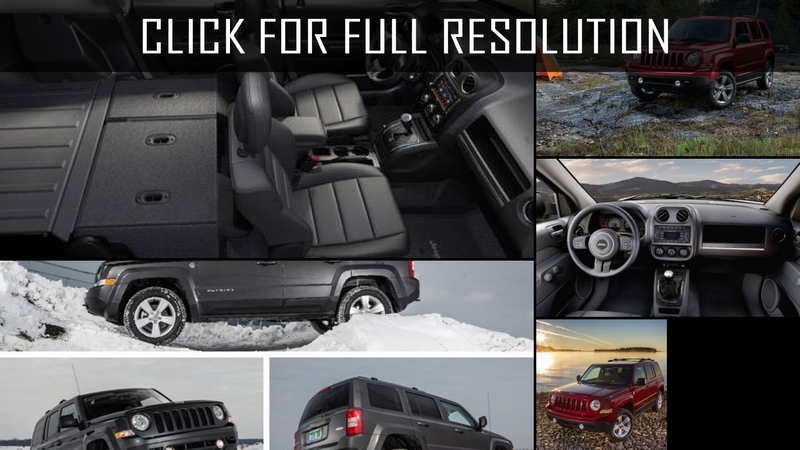 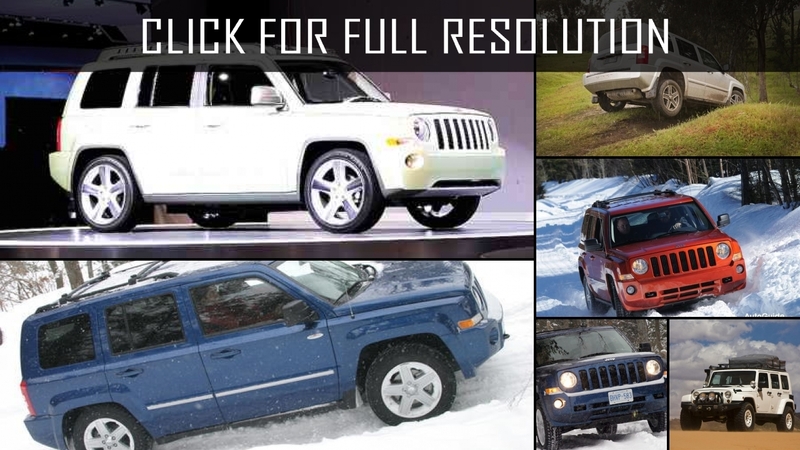 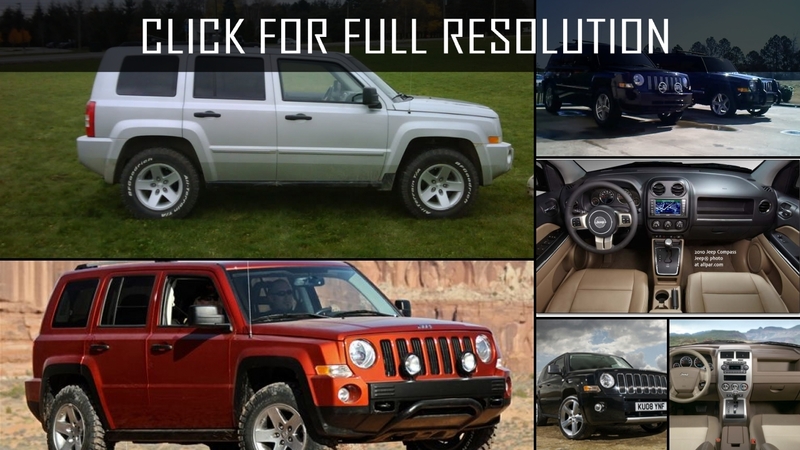 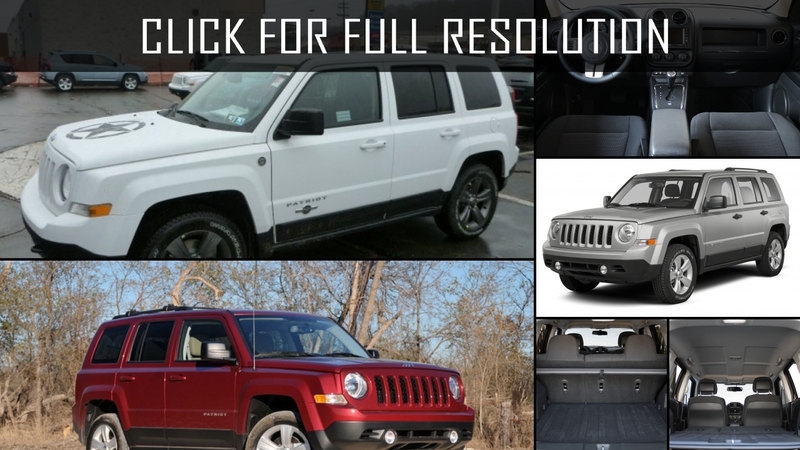 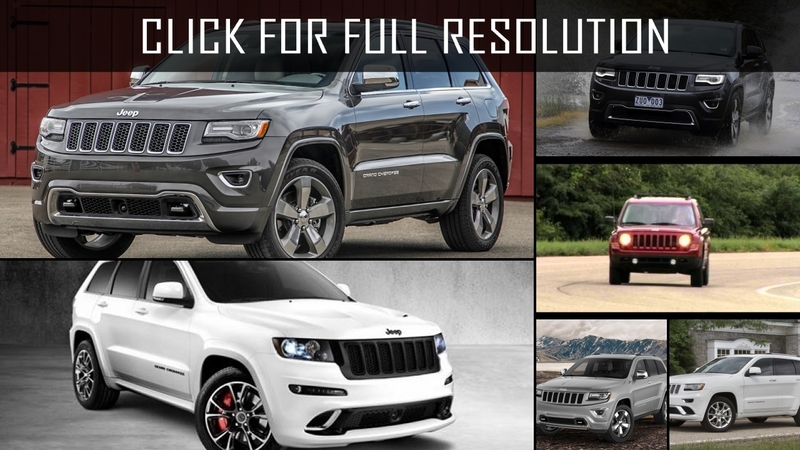 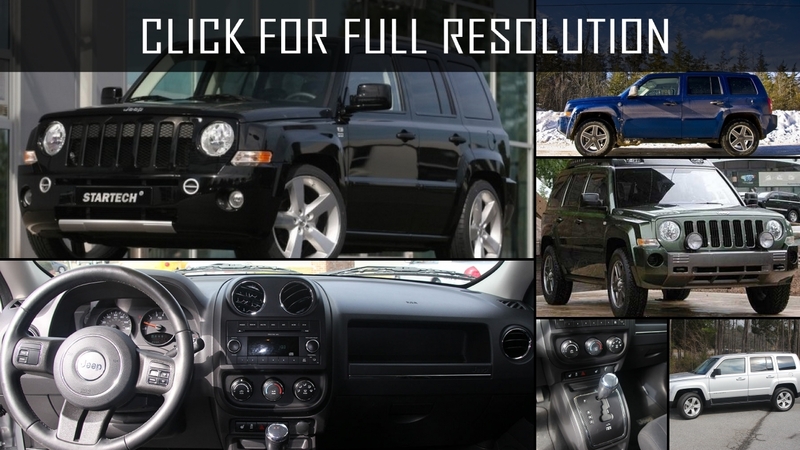 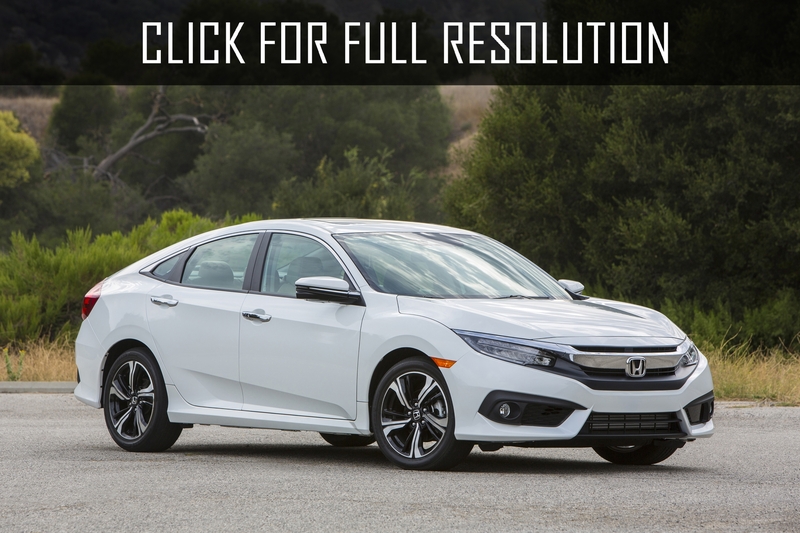 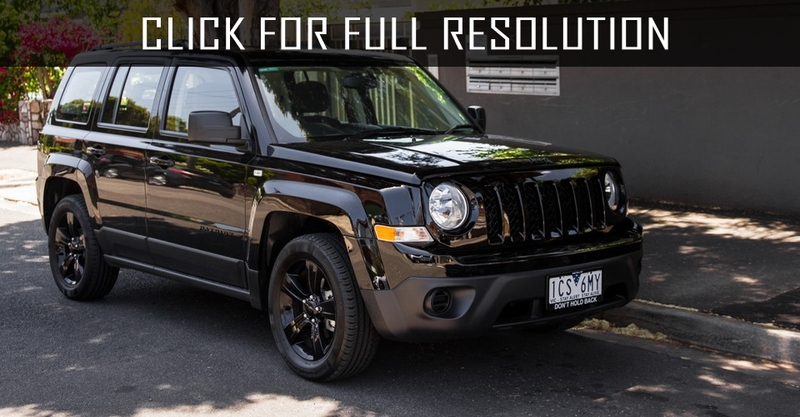 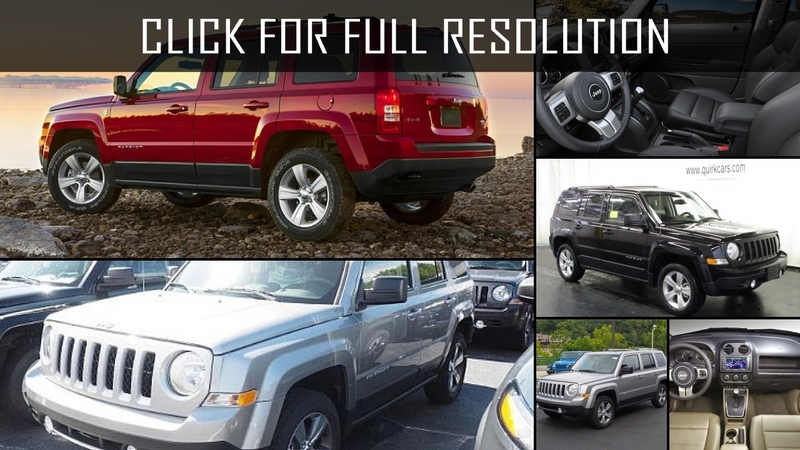 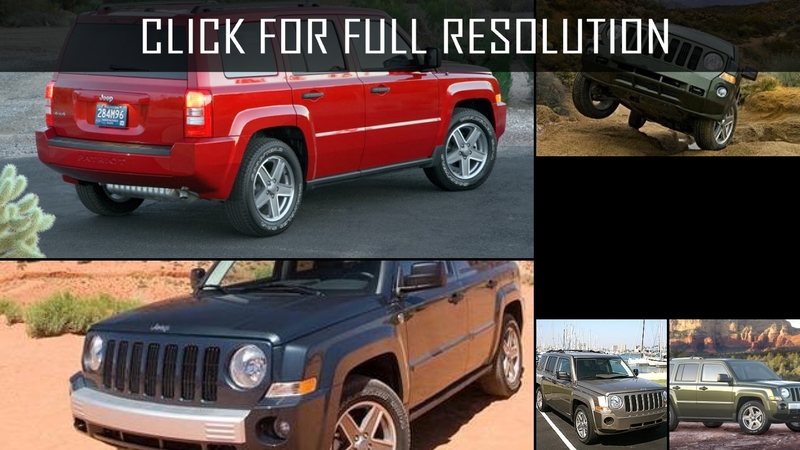 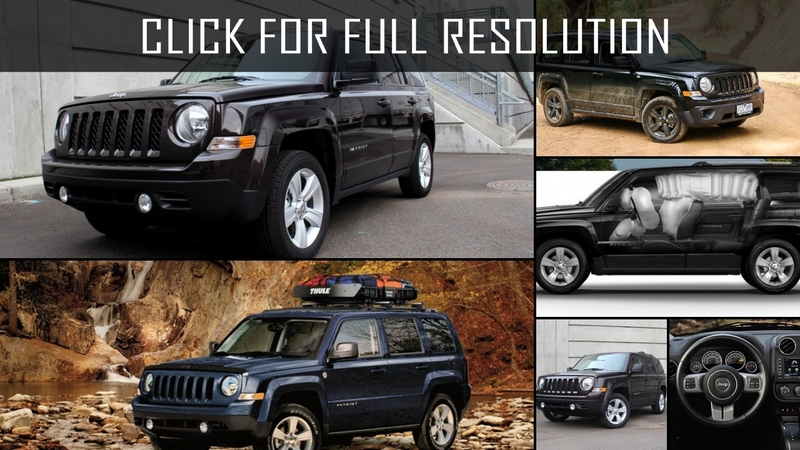 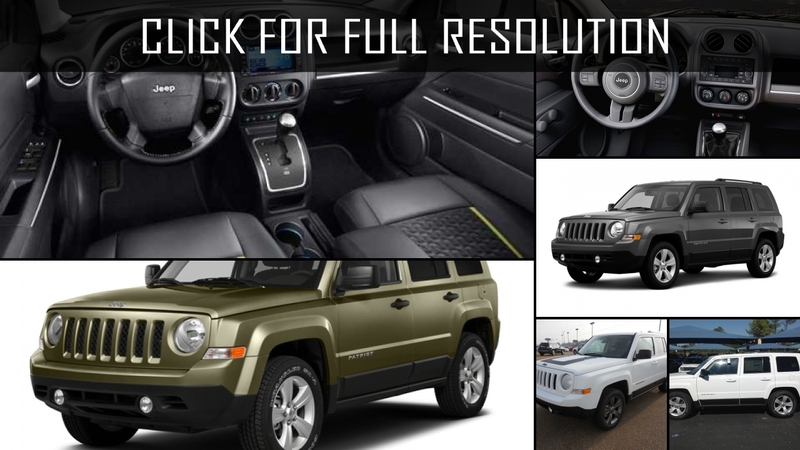 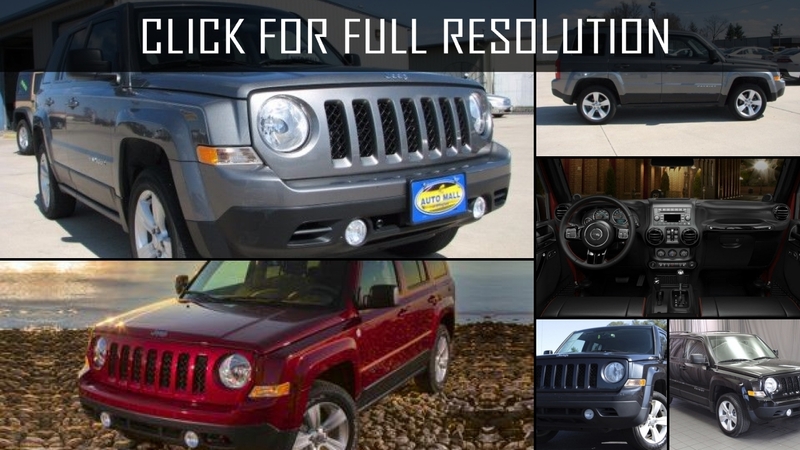 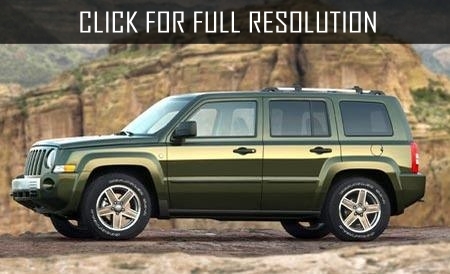 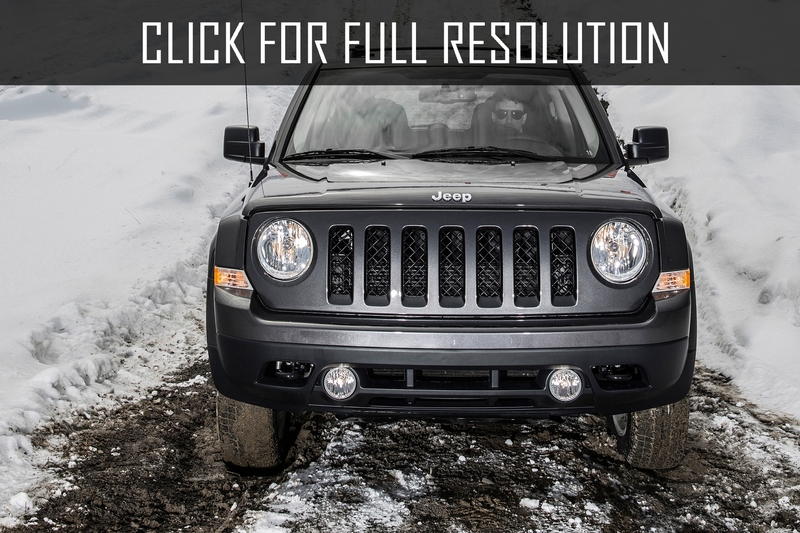 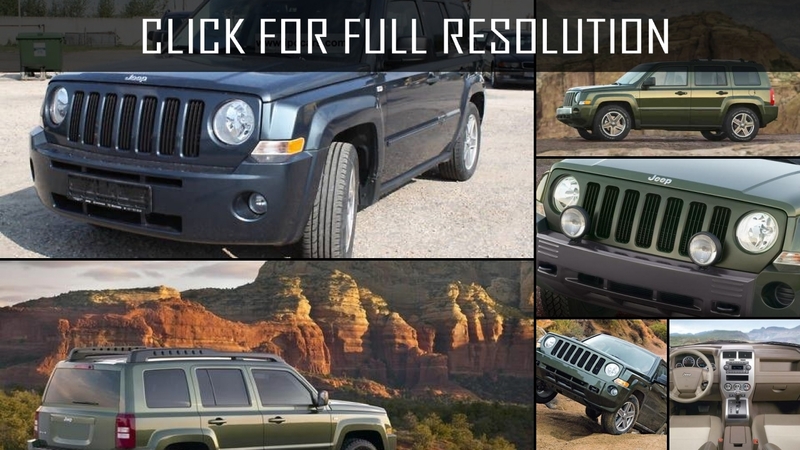 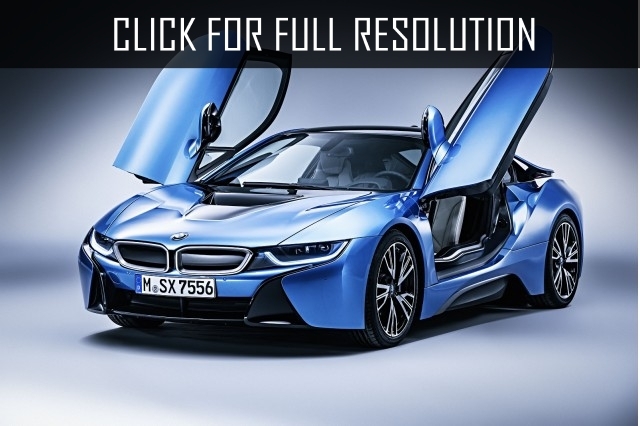 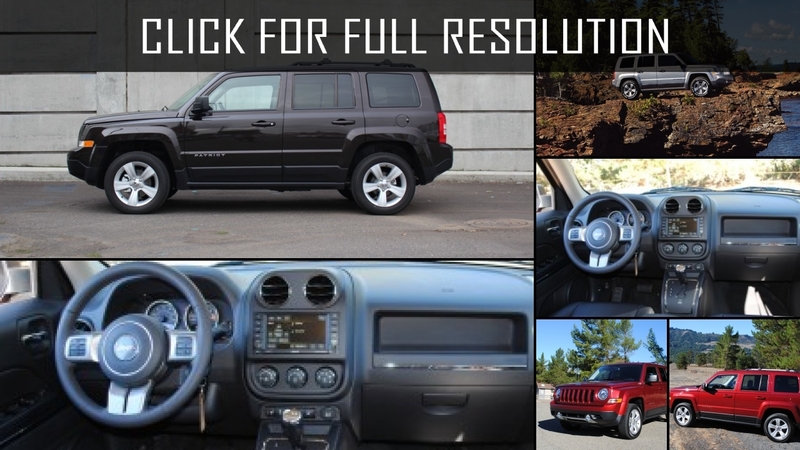 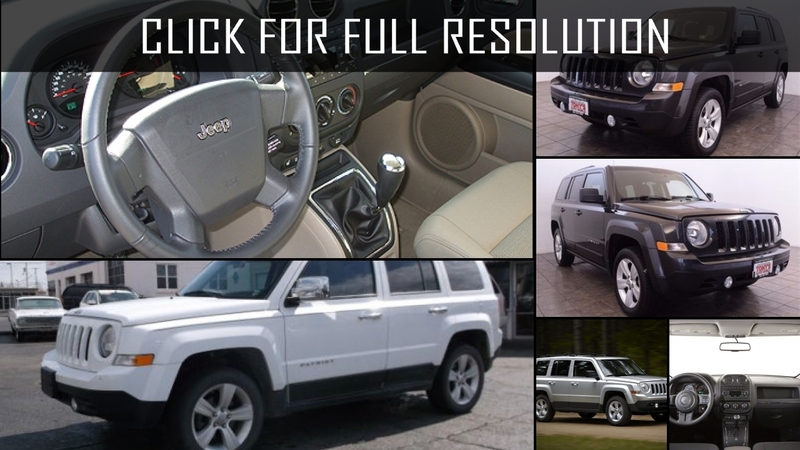 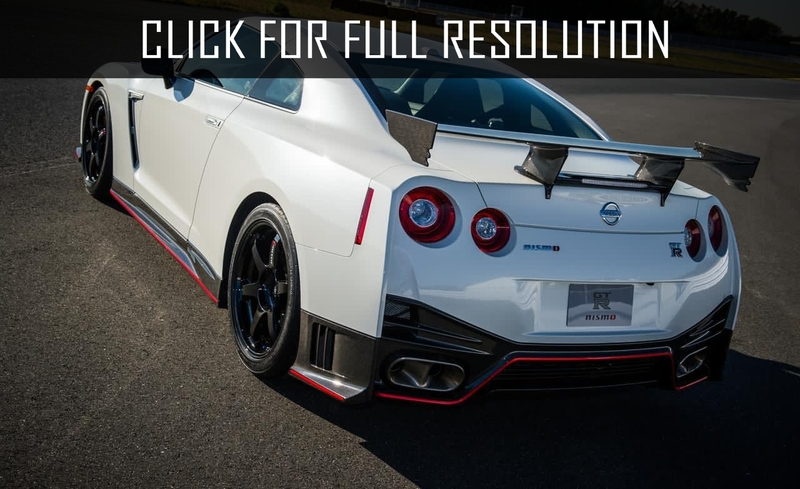 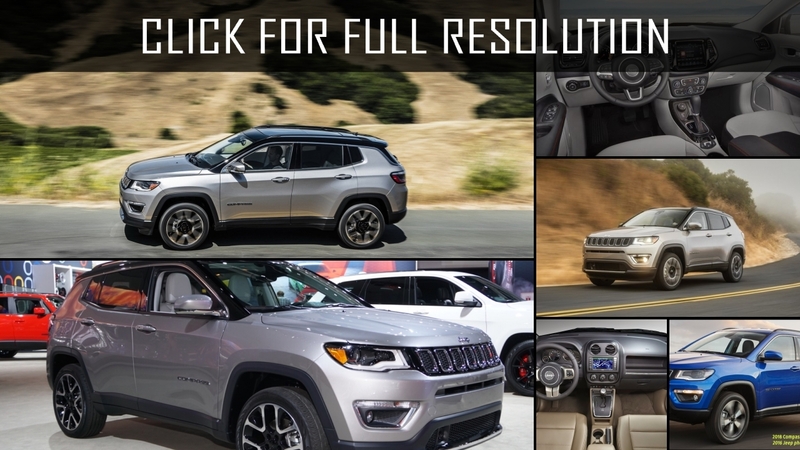 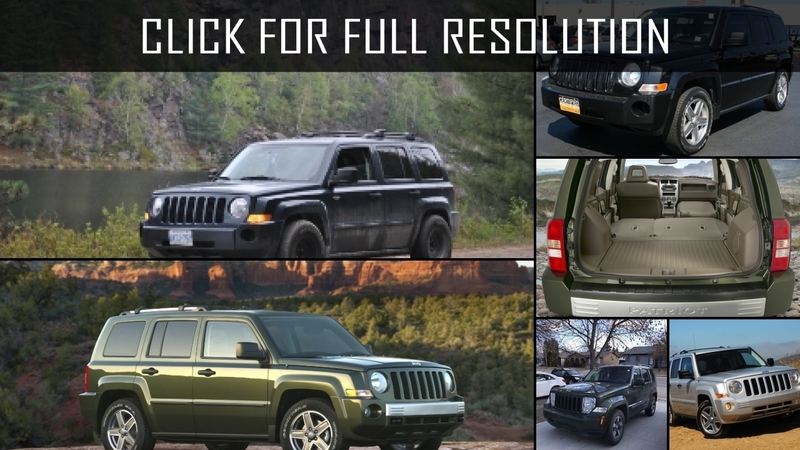 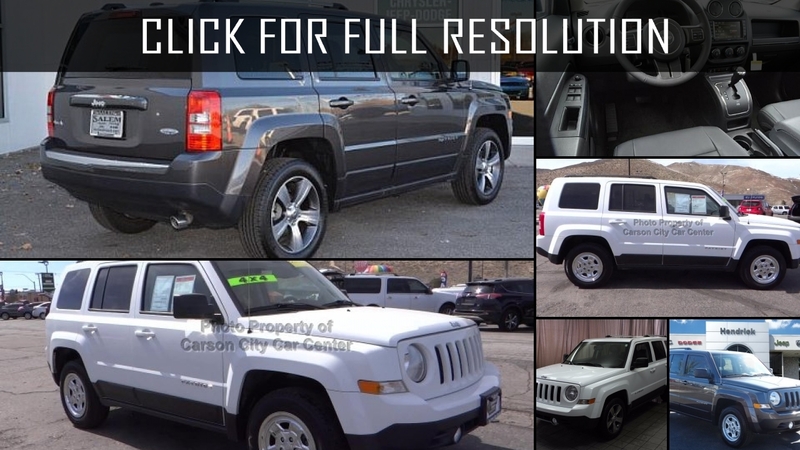 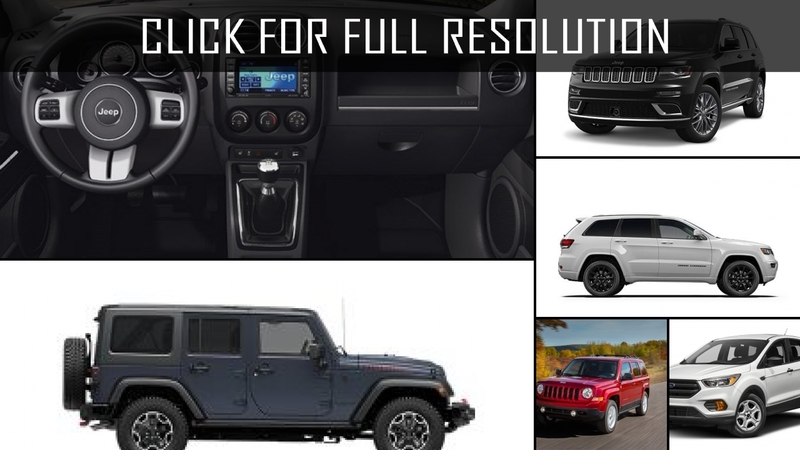 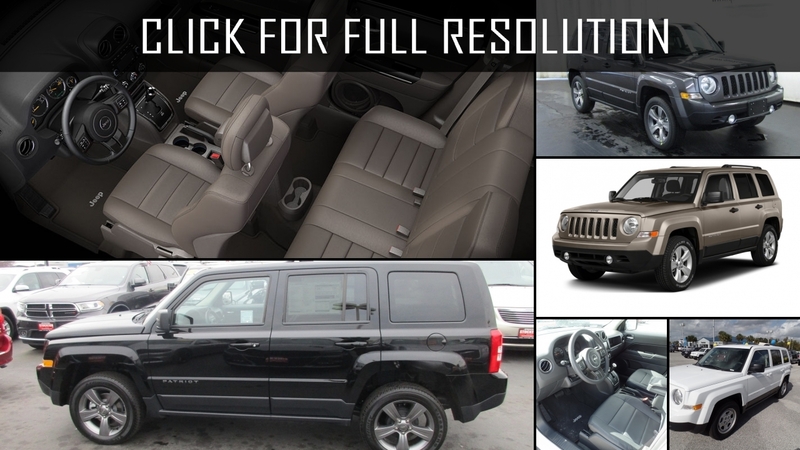 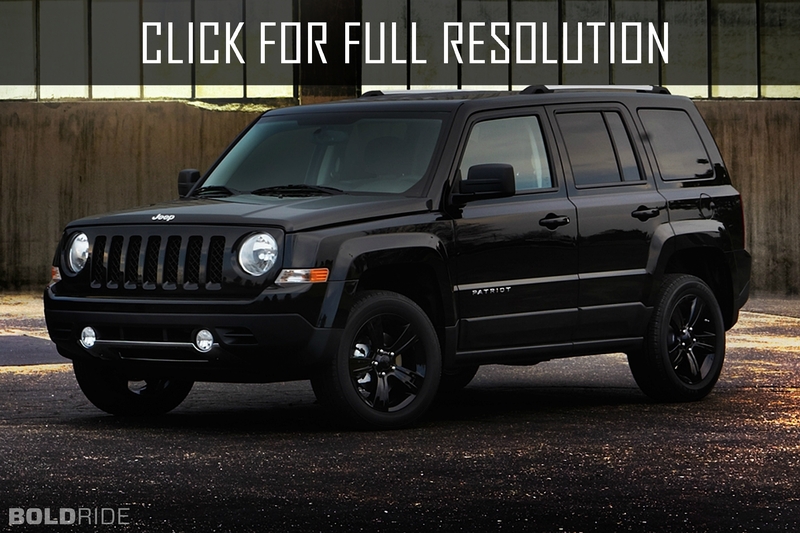 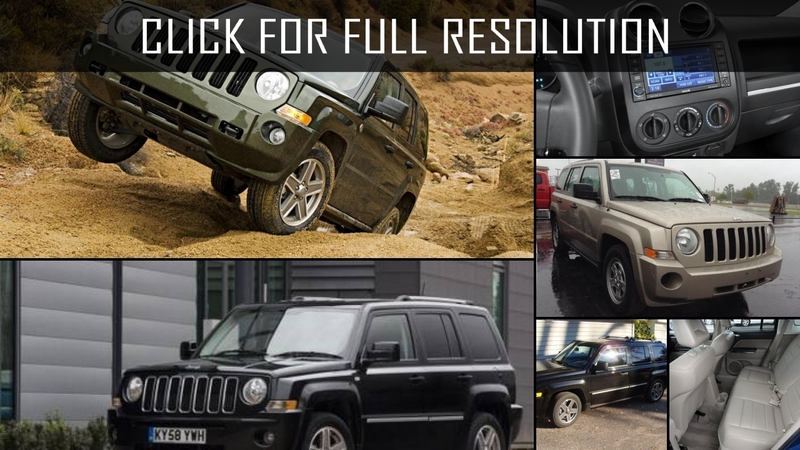 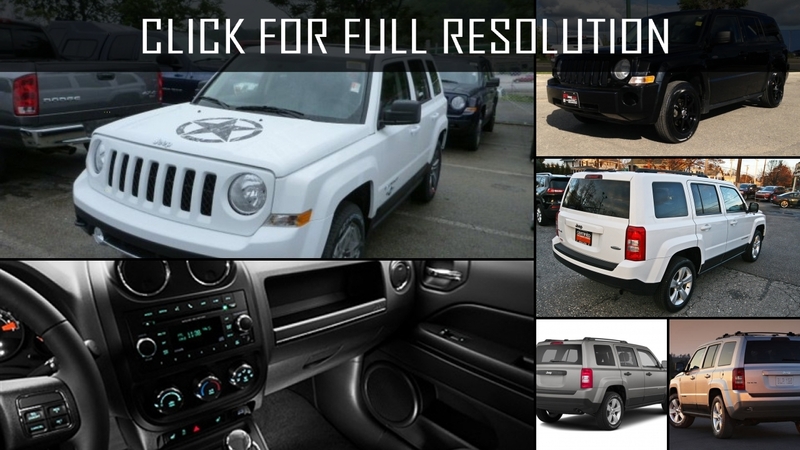 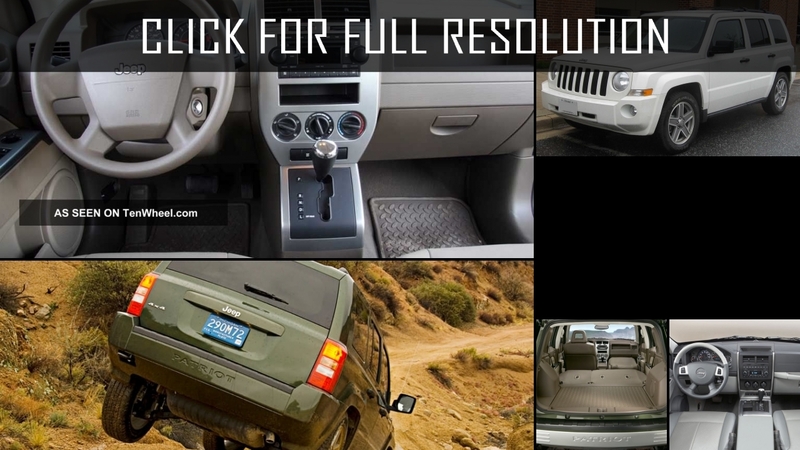 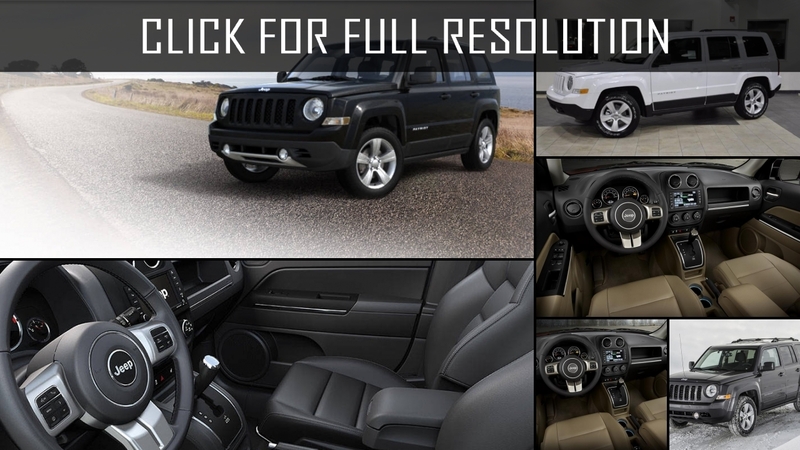 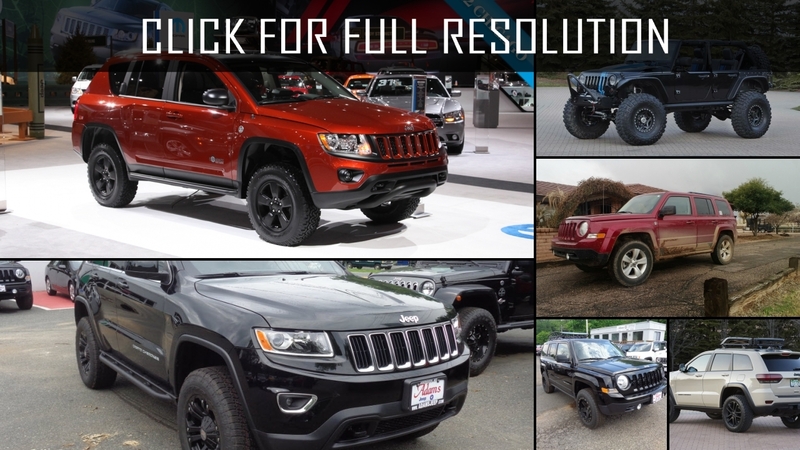 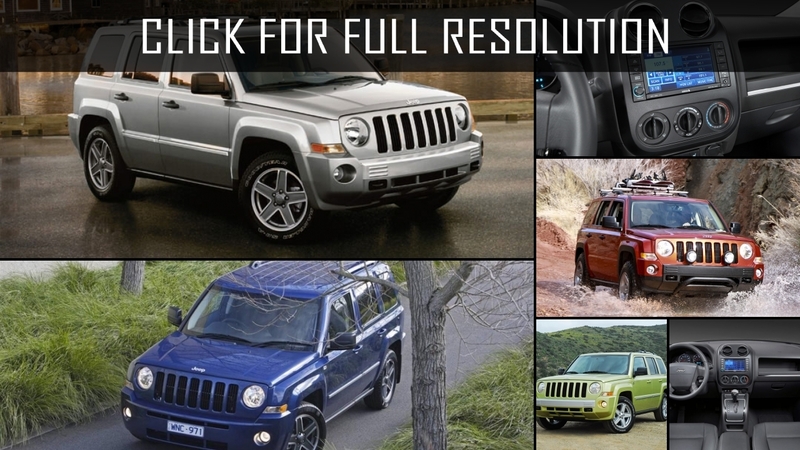 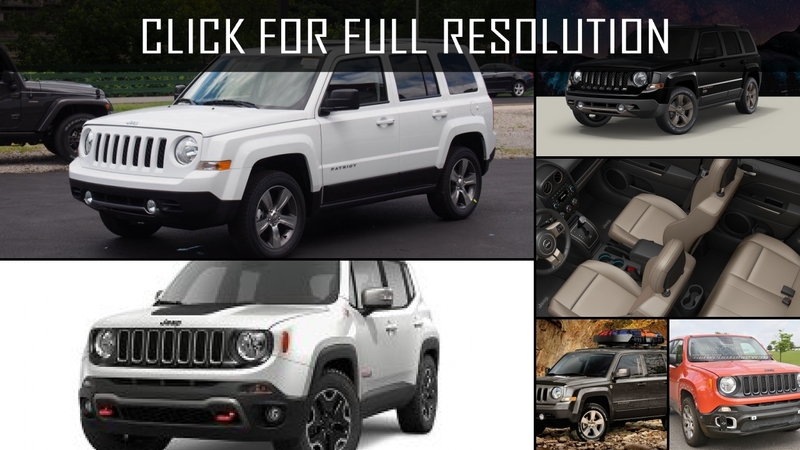 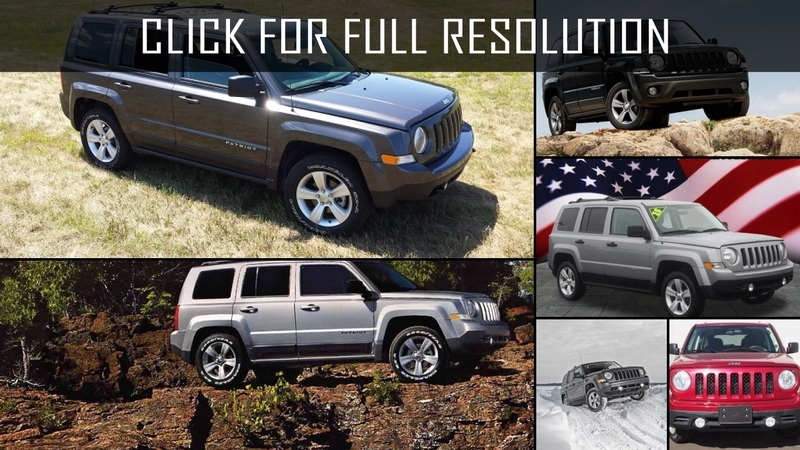 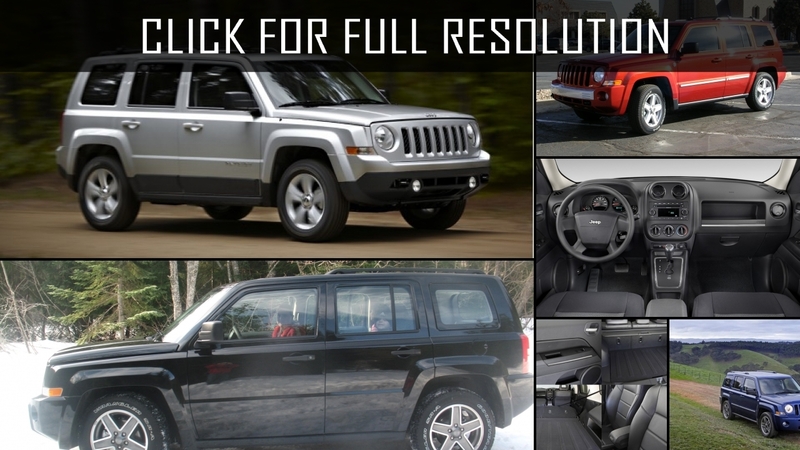 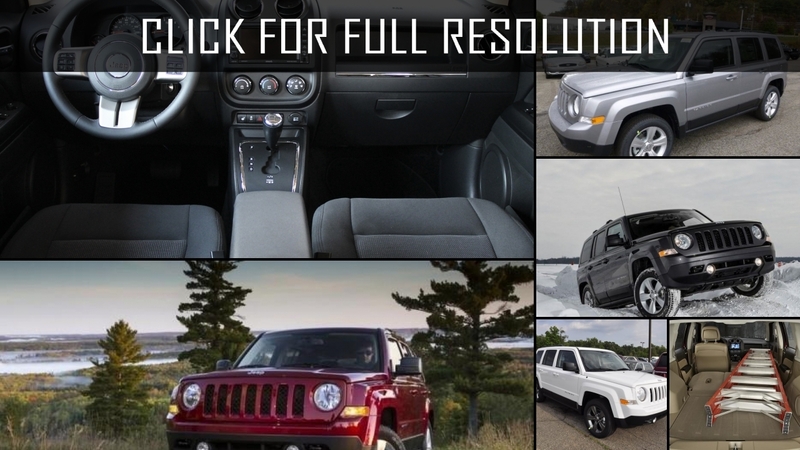 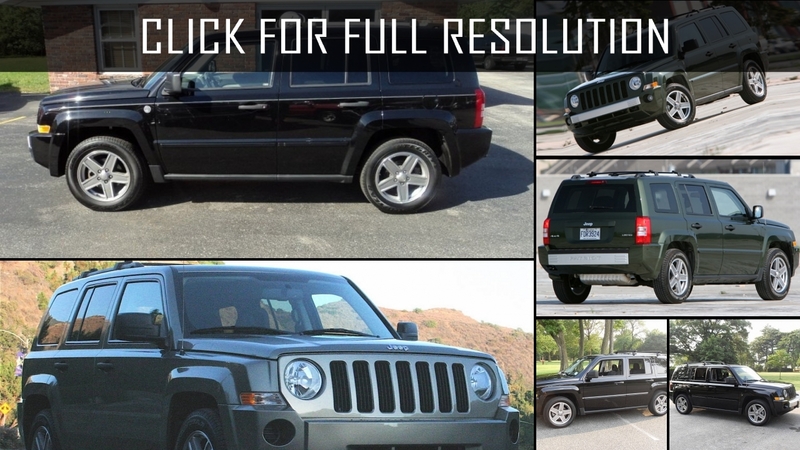 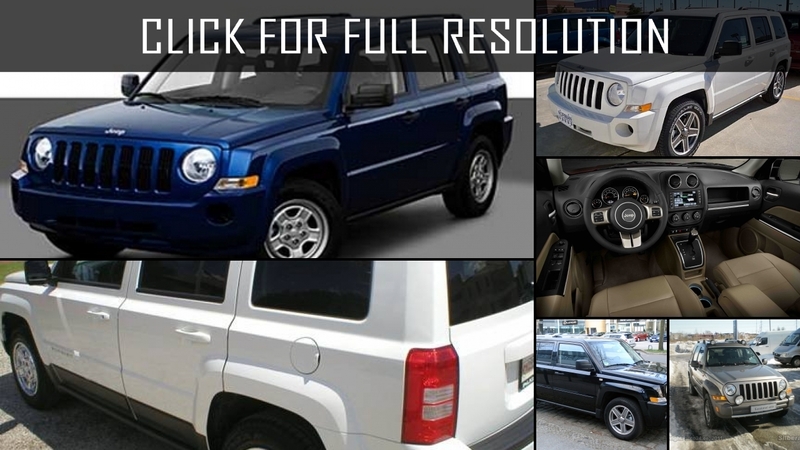 Discover and enjoy Jeep Patriot image collections, news, wallpapers, MSRP, ratings on this huge database of cars and bikes - Masbukti. 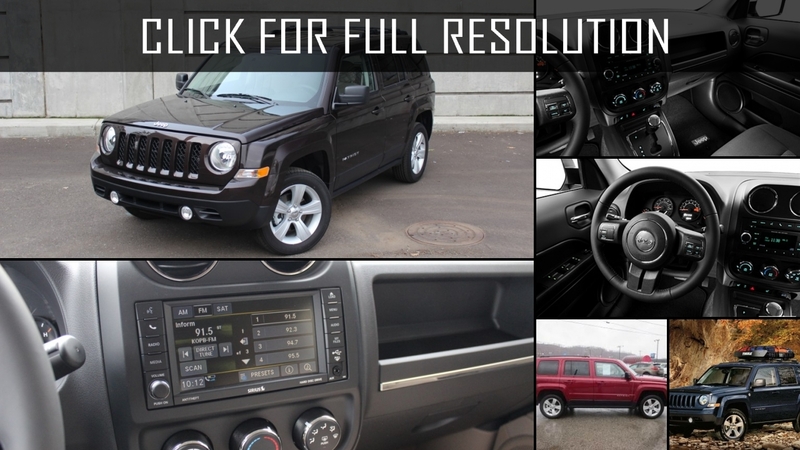 Average rating of all available versions of Jeep Patriot is 4.2 out of 5.0.